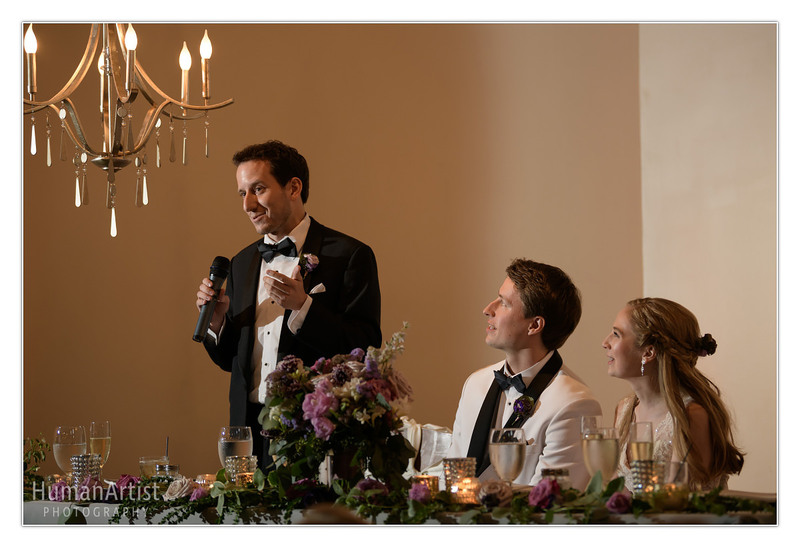 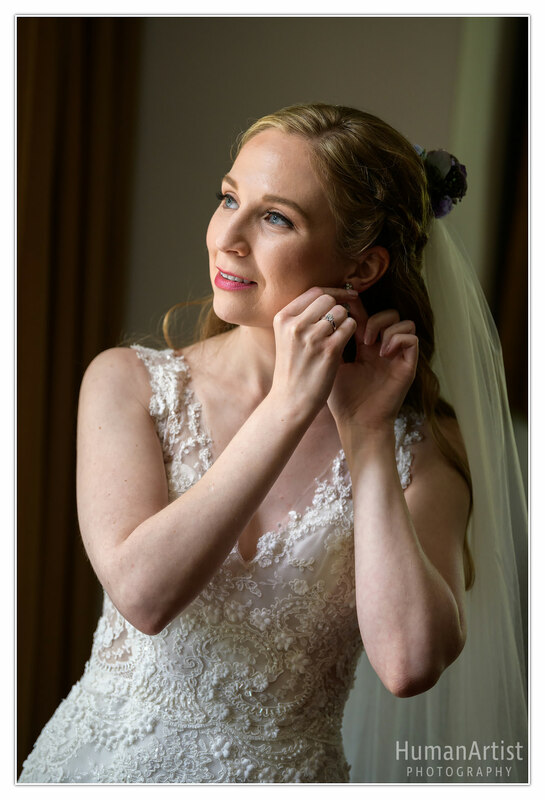 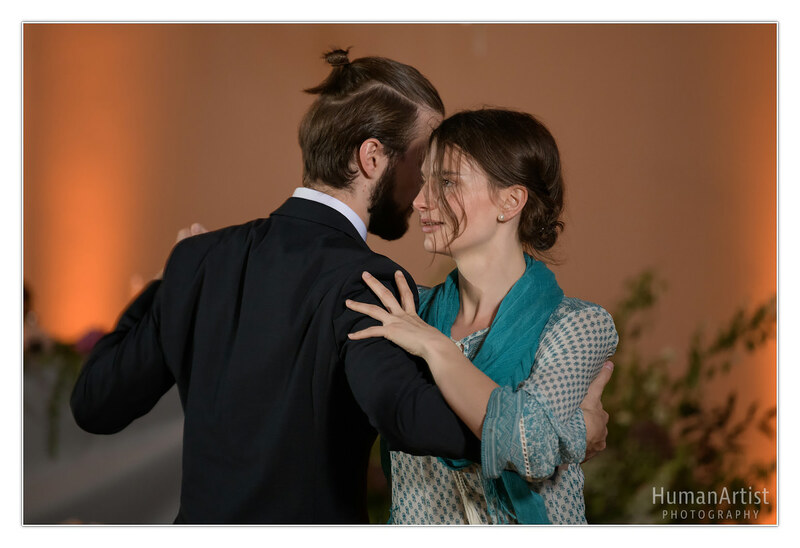 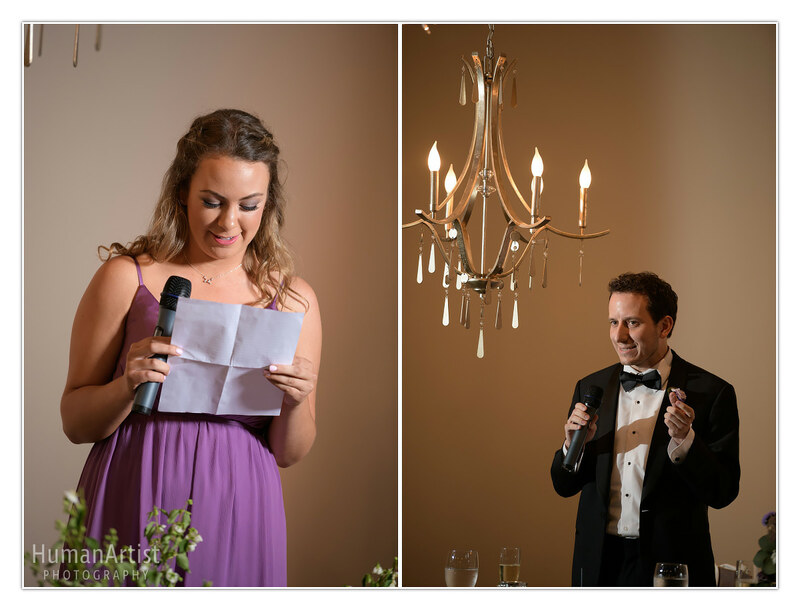 A day more elegant and full of surprises than Merete and Johnny’s wedding is hardly imaginable! 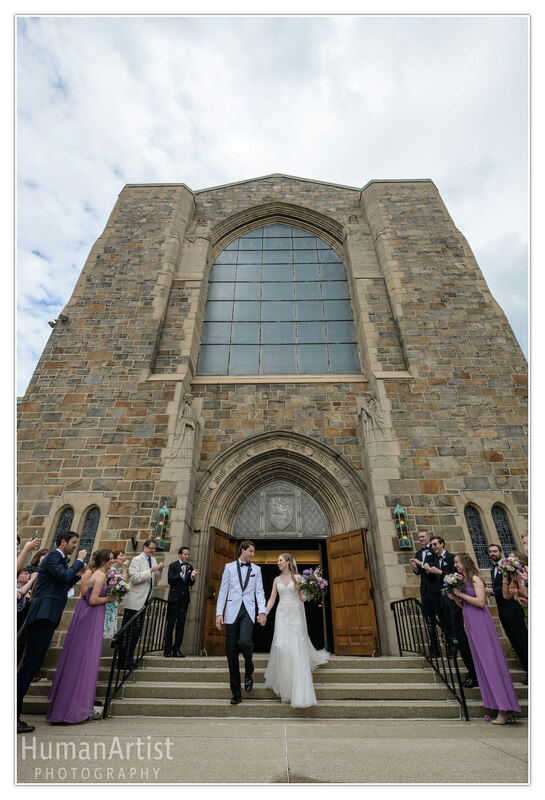 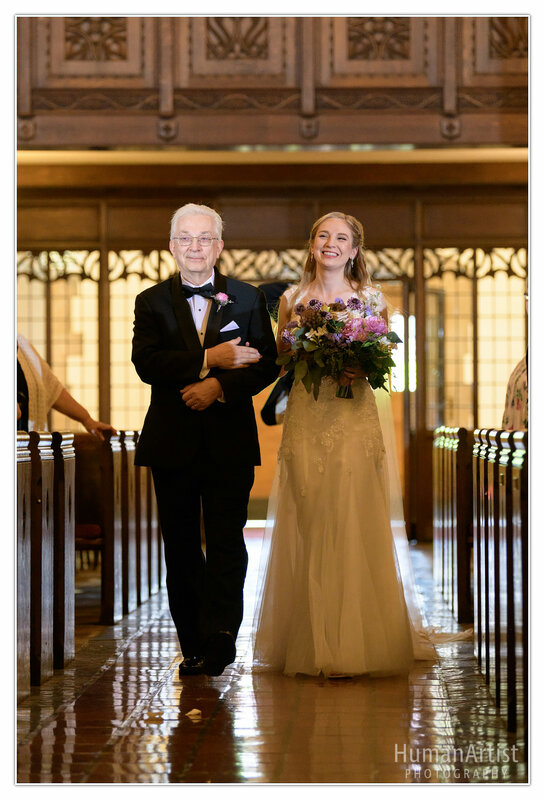 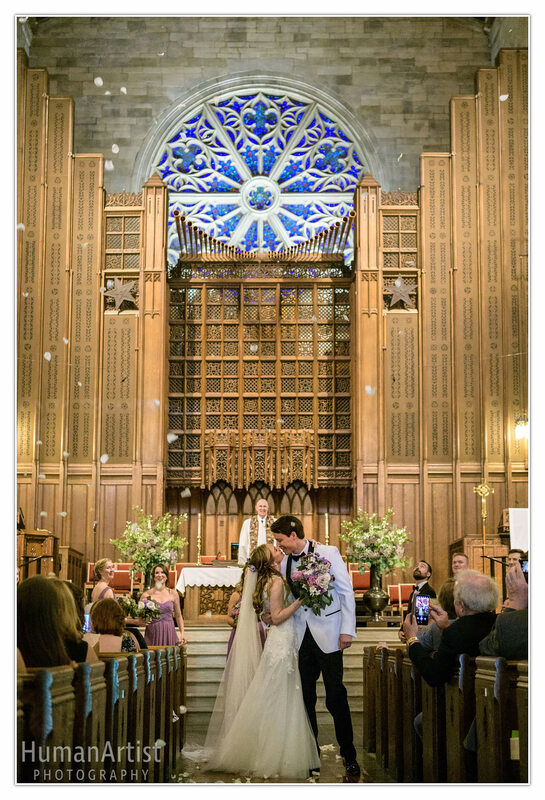 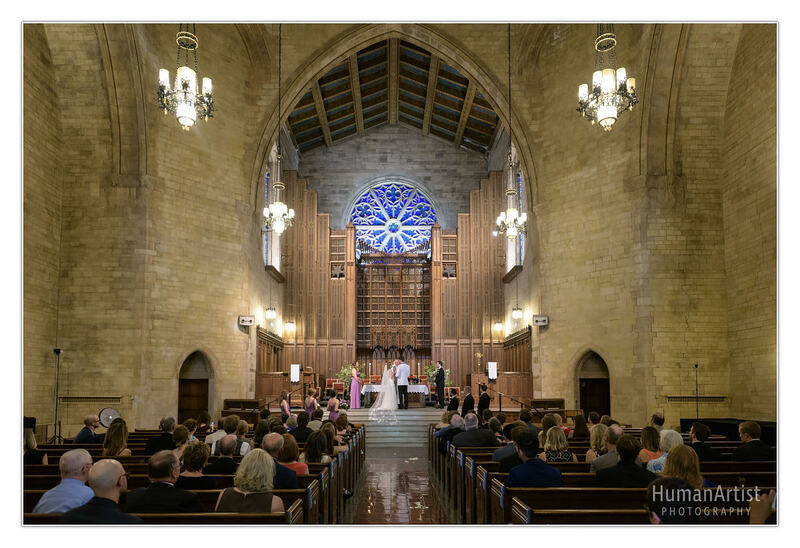 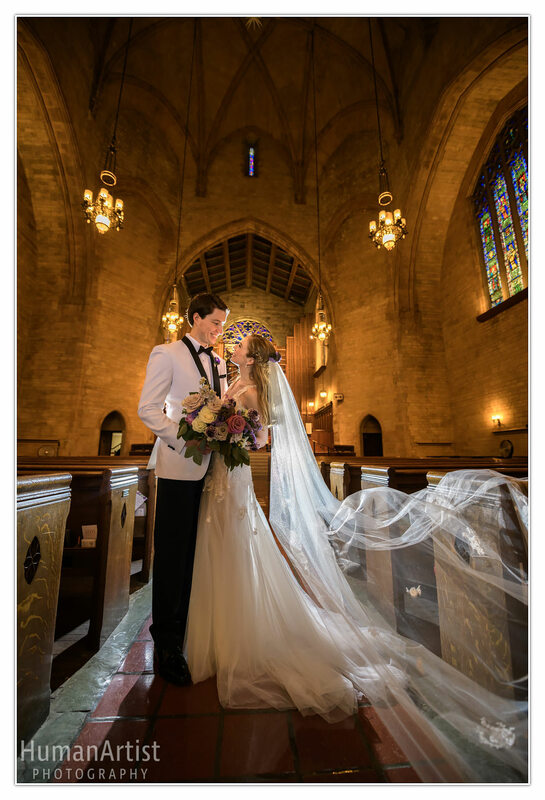 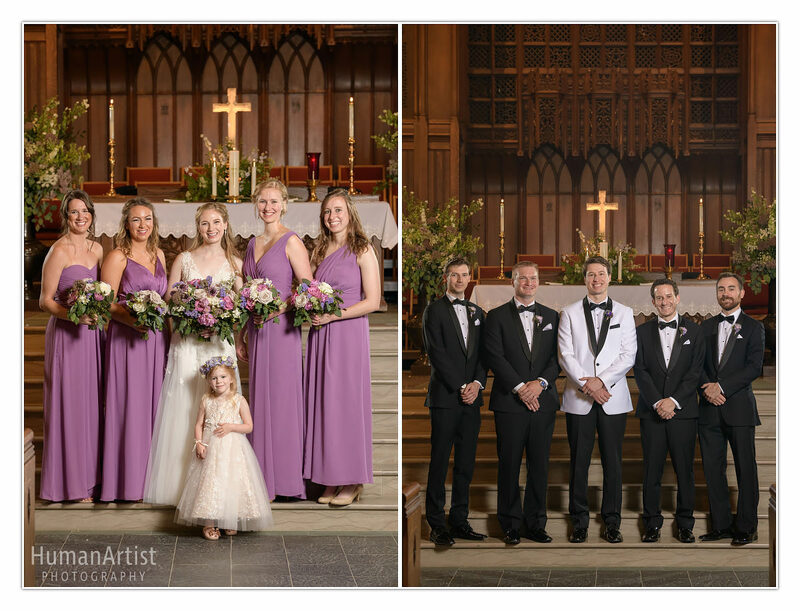 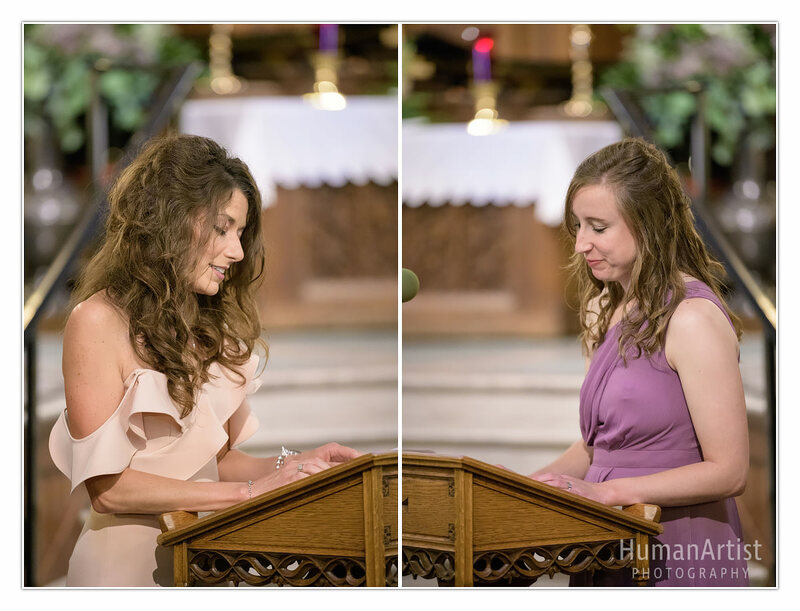 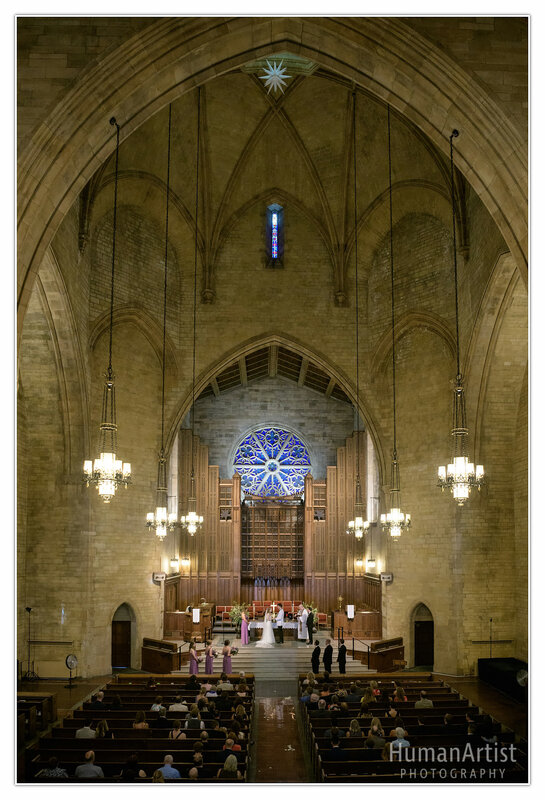 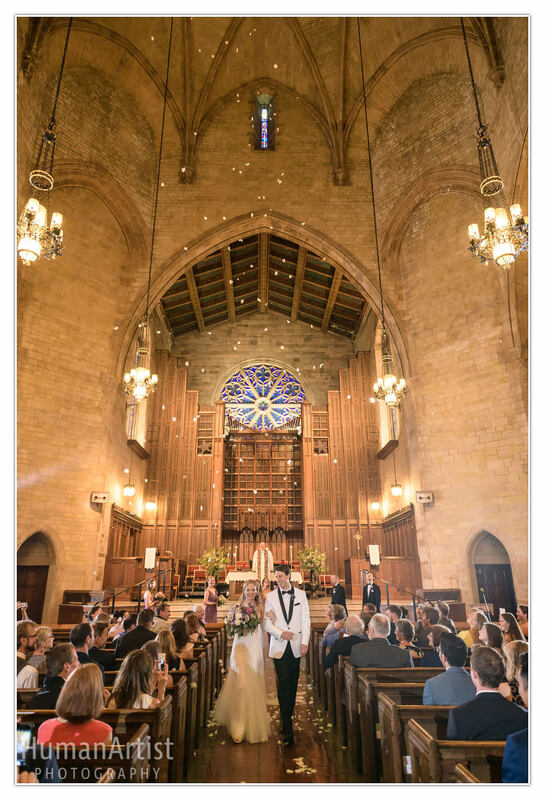 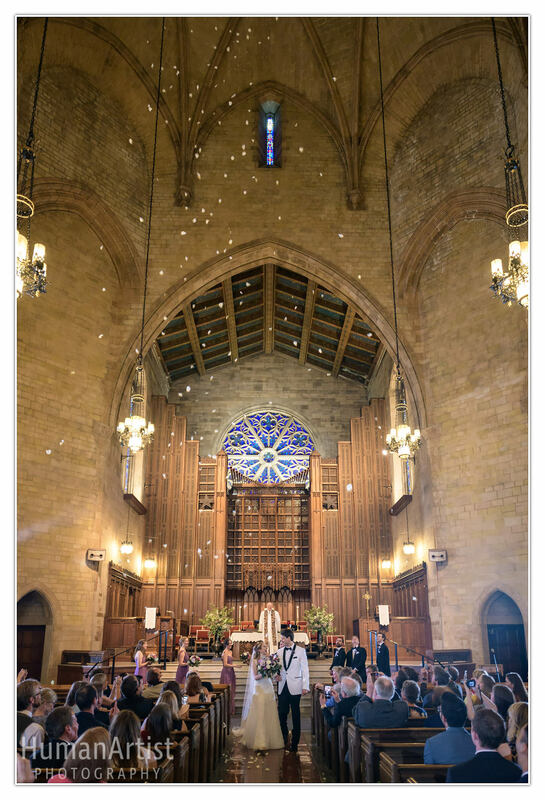 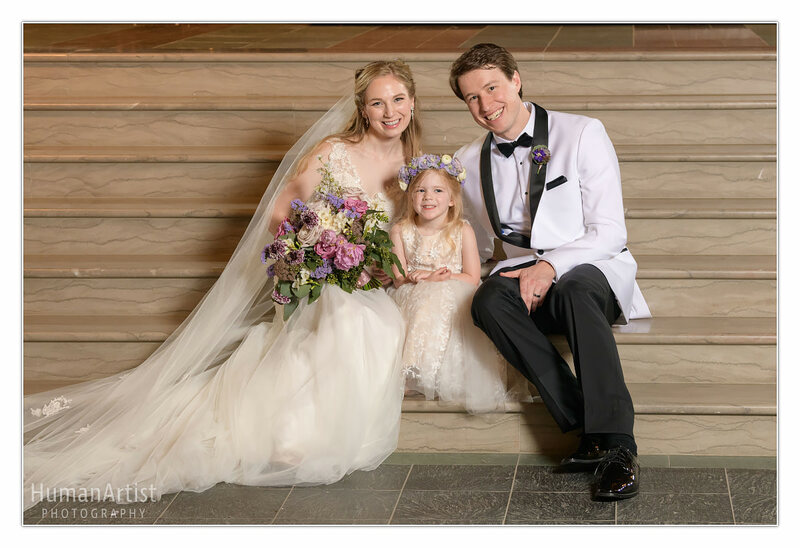 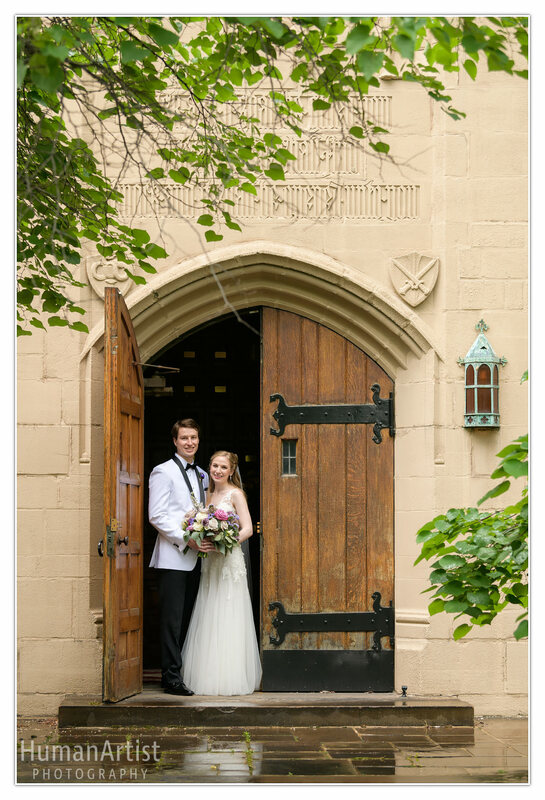 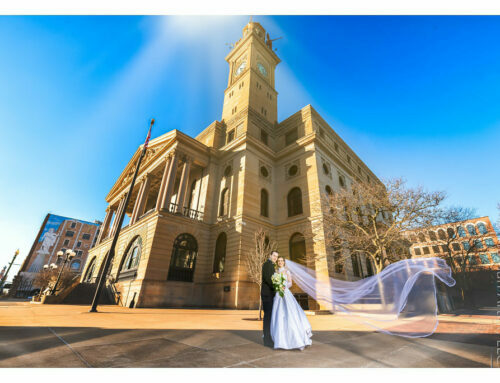 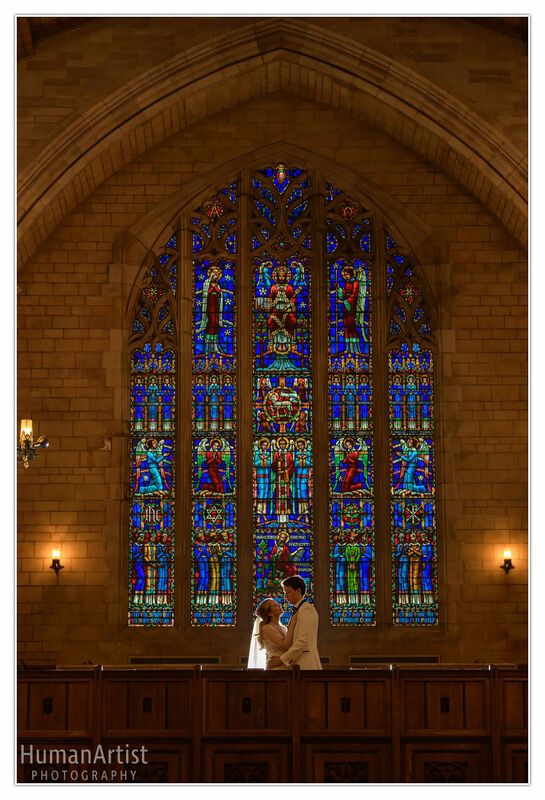 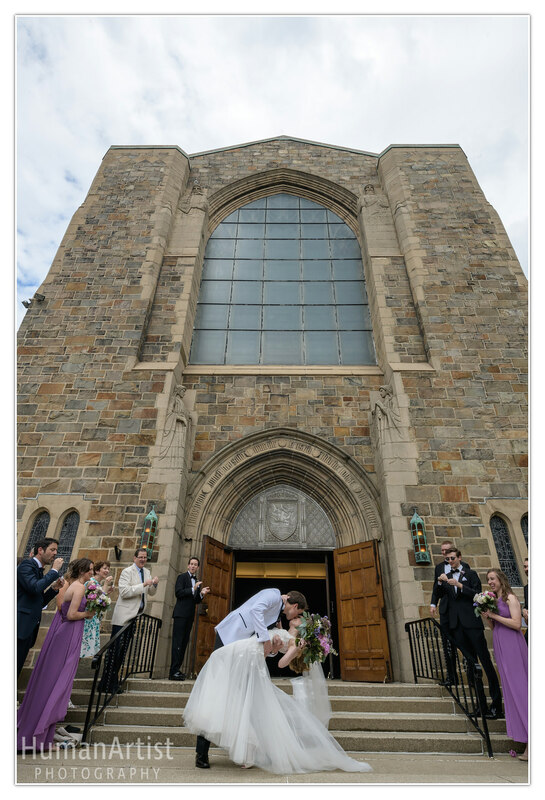 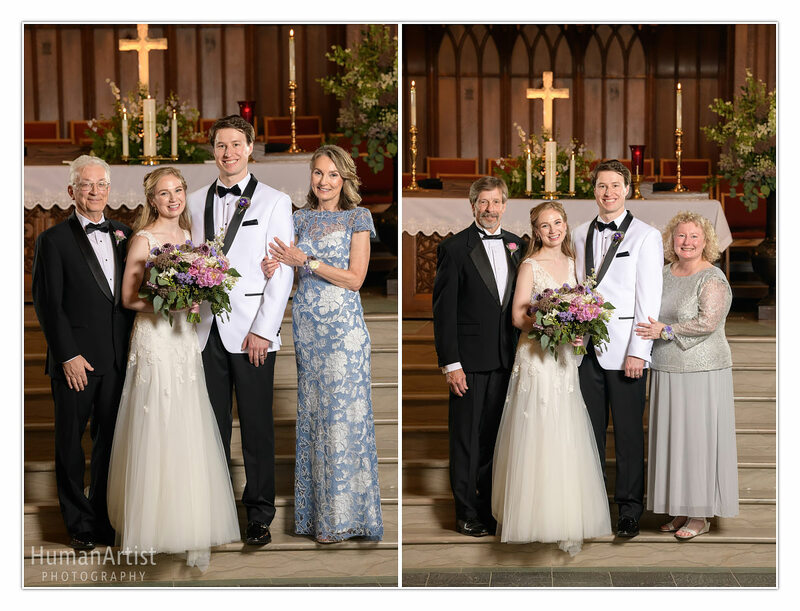 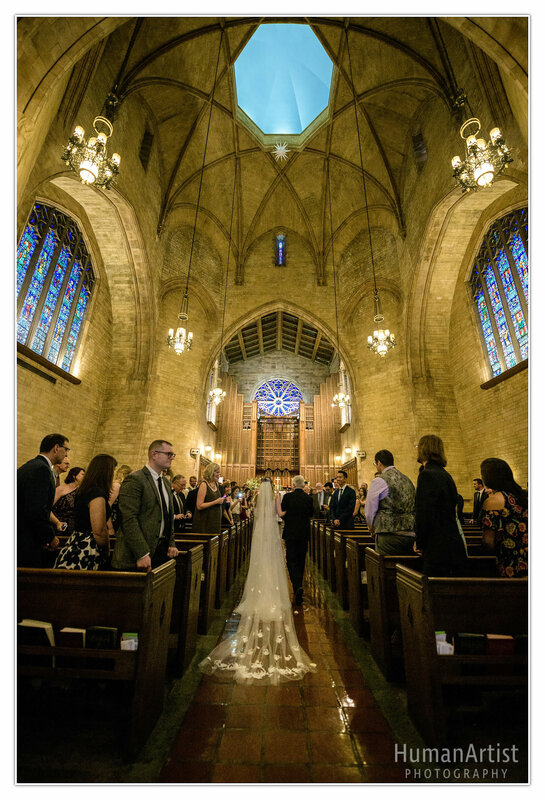 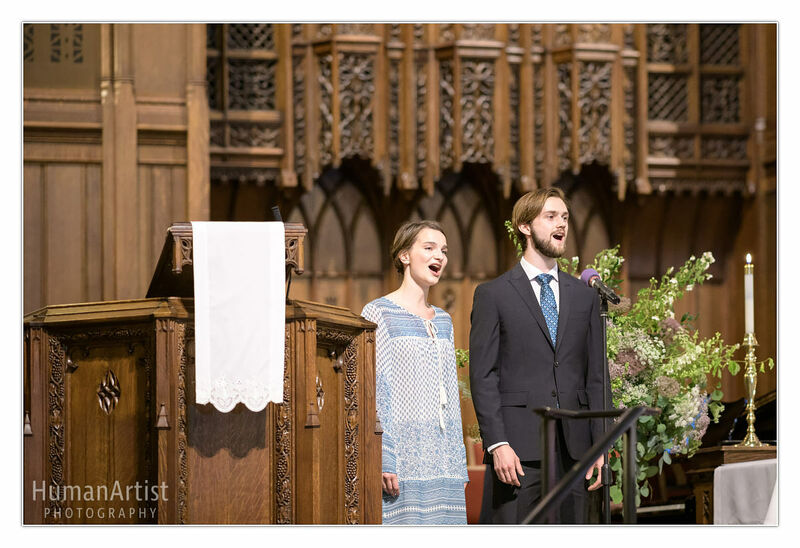 Church bells rang and ivory rose petals fell from the lofty dome as Merete and Johnny were pronounced husband and wife at the University Circle United Methodist Church in downtown Cleveland. 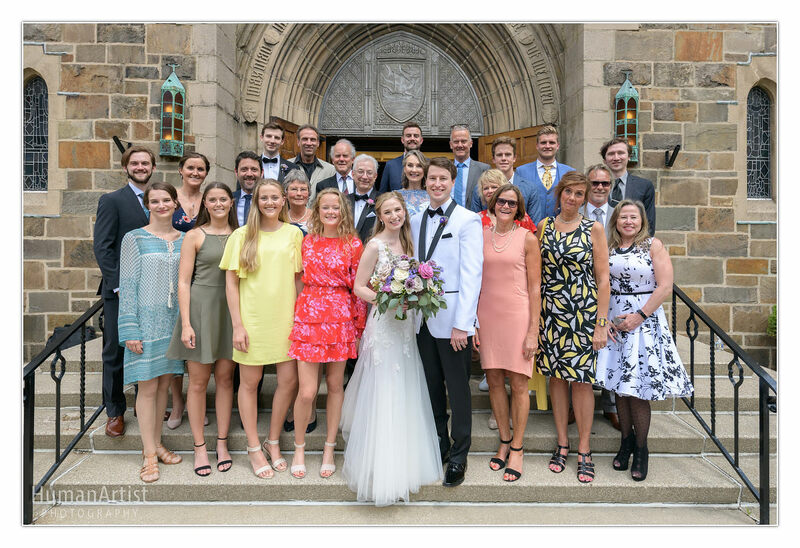 Friends and family from as far away as Norway gathered on the church steps to greet the beautiful newly weds with a shower of bubbles, rather than the rain that had taunted the morning. 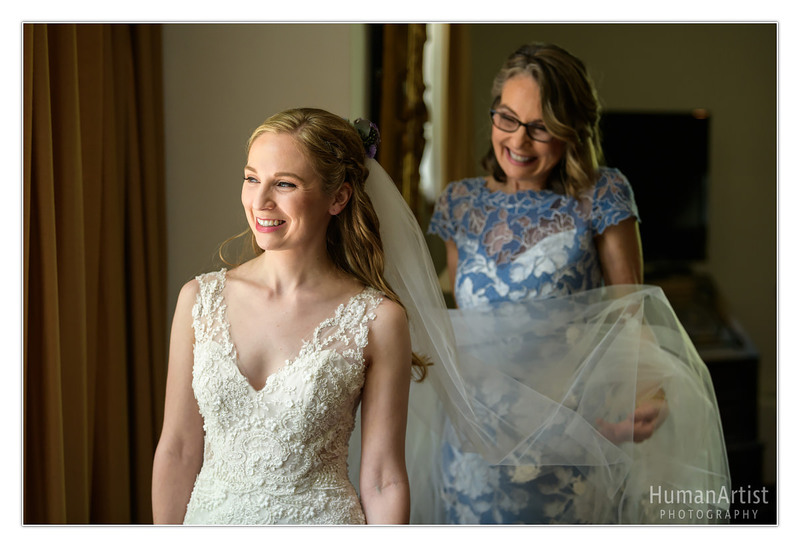 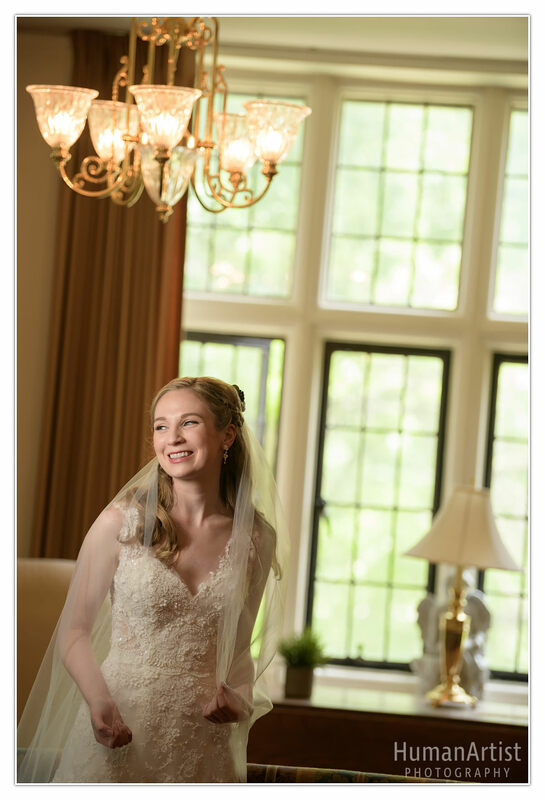 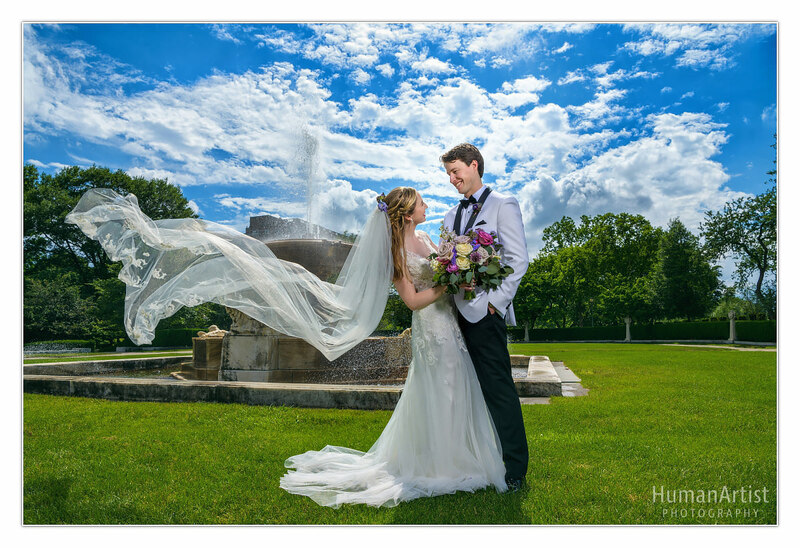 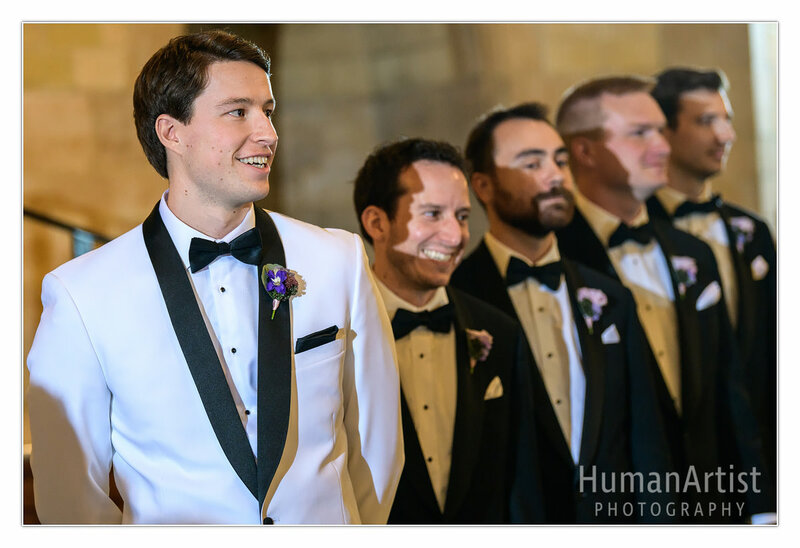 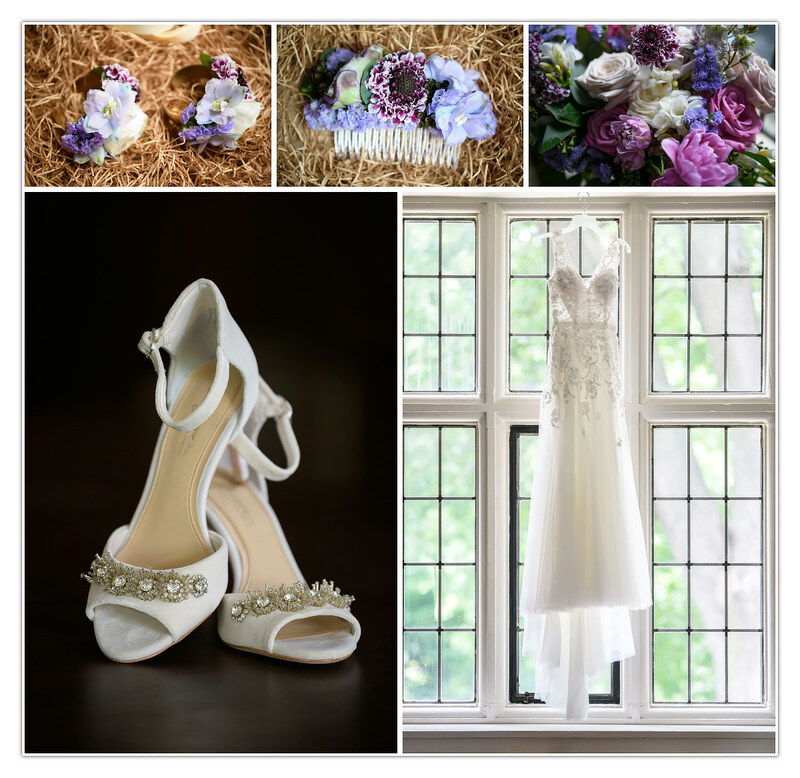 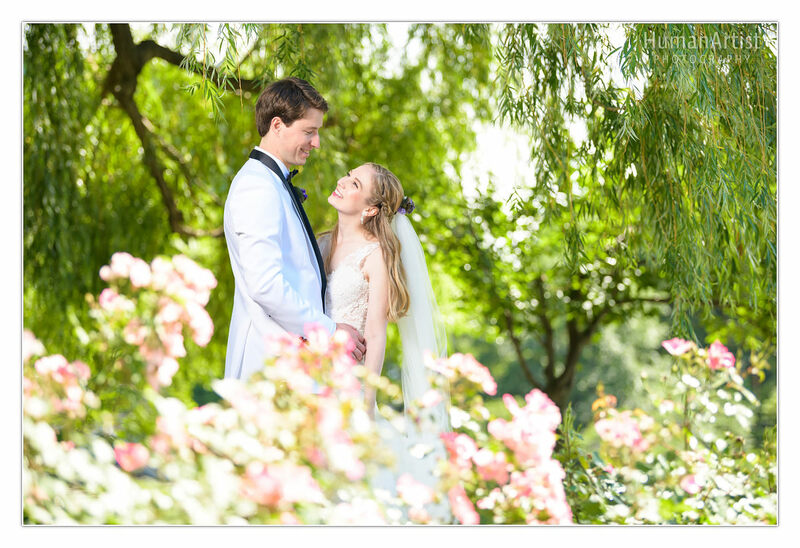 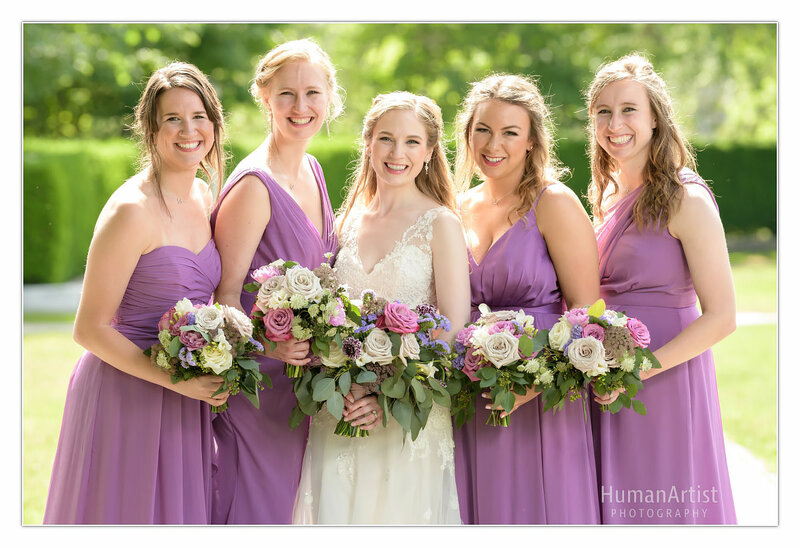 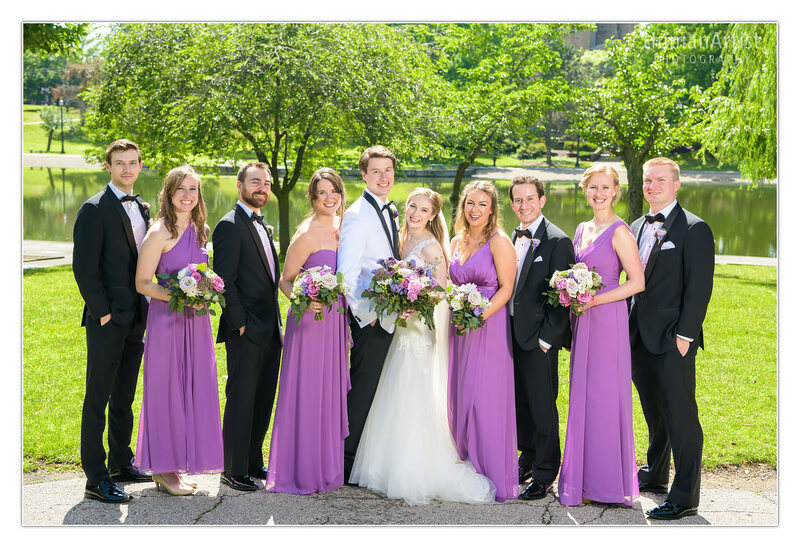 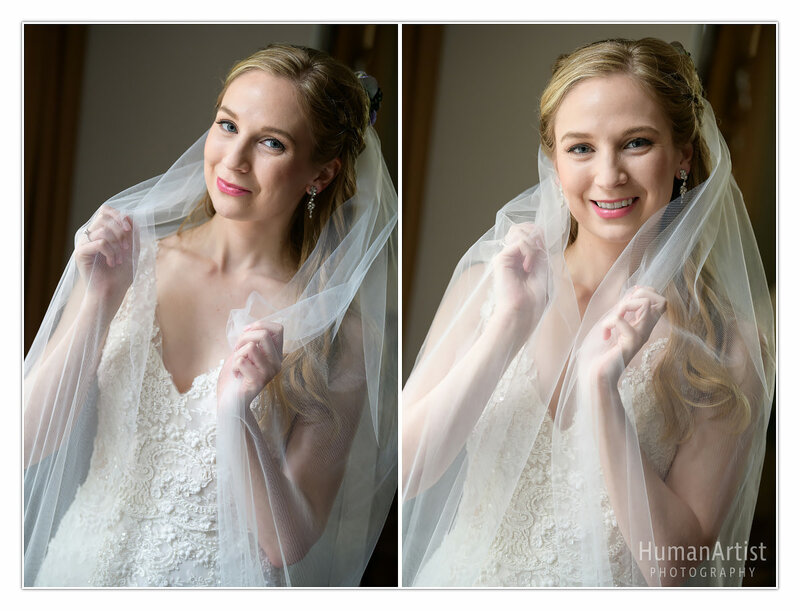 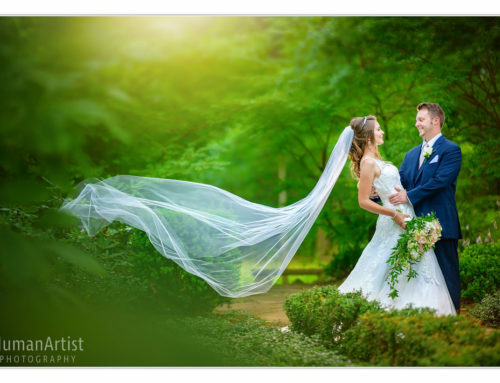 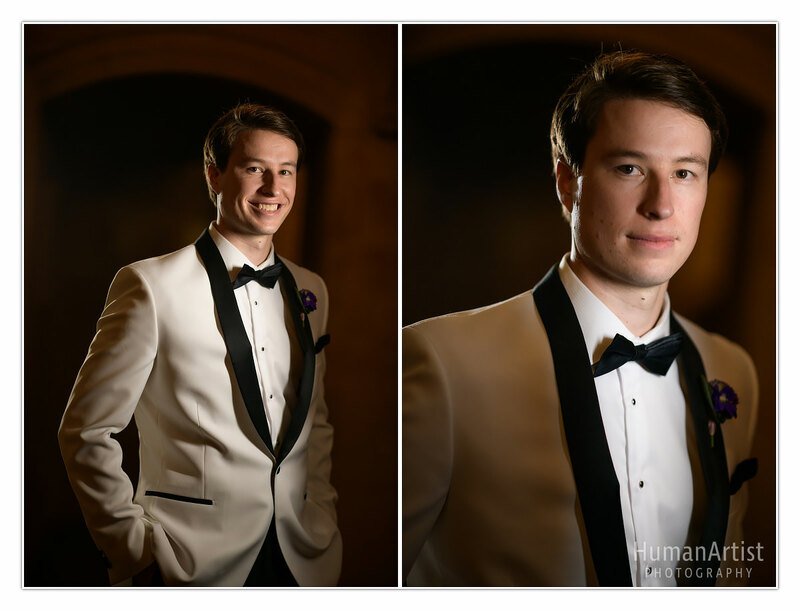 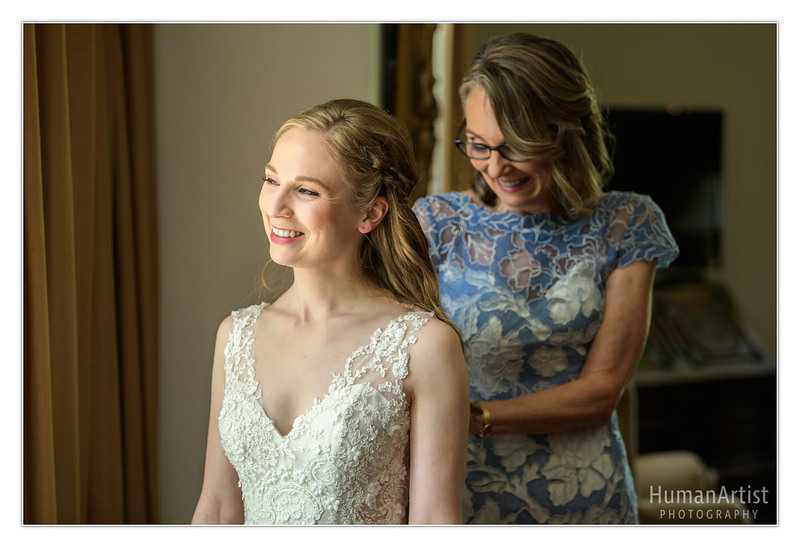 As we left the church, the day was suddenly sunny and bright, and ready for formal bridal party photos at the Wade Oval and Cleveland Museum of Art gardens. 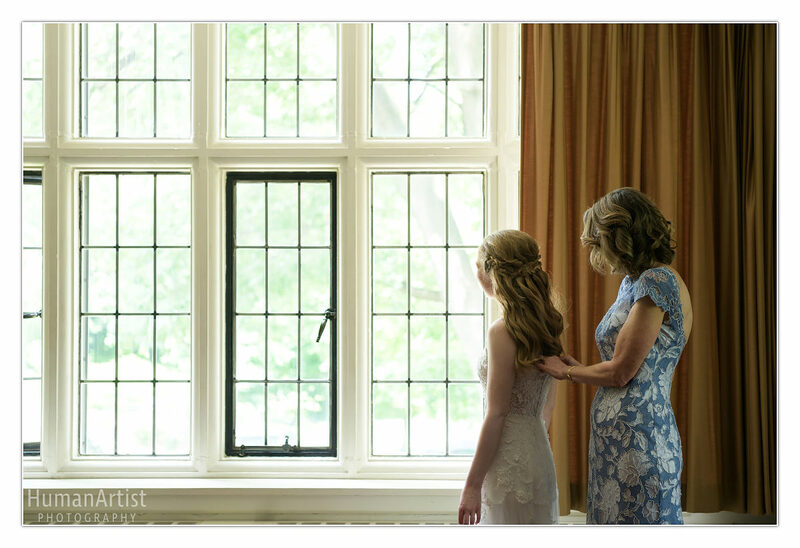 The greens were shimmering from the morning rain and the skies were bursting blue. 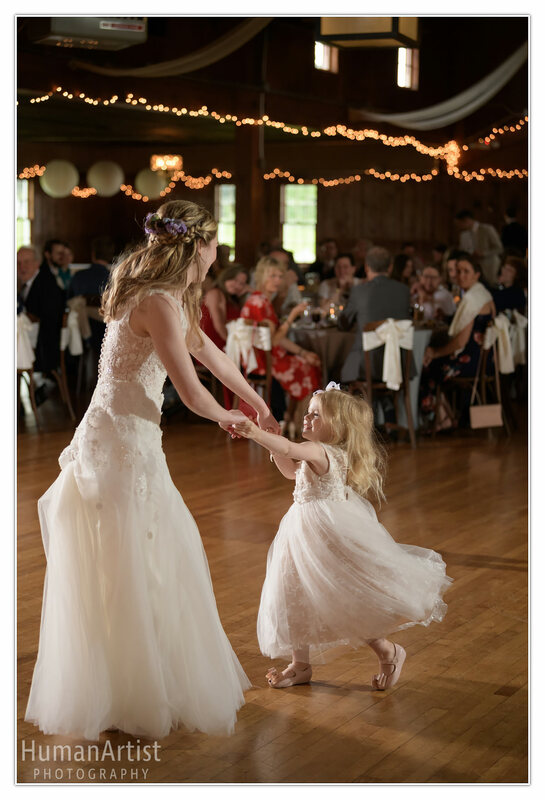 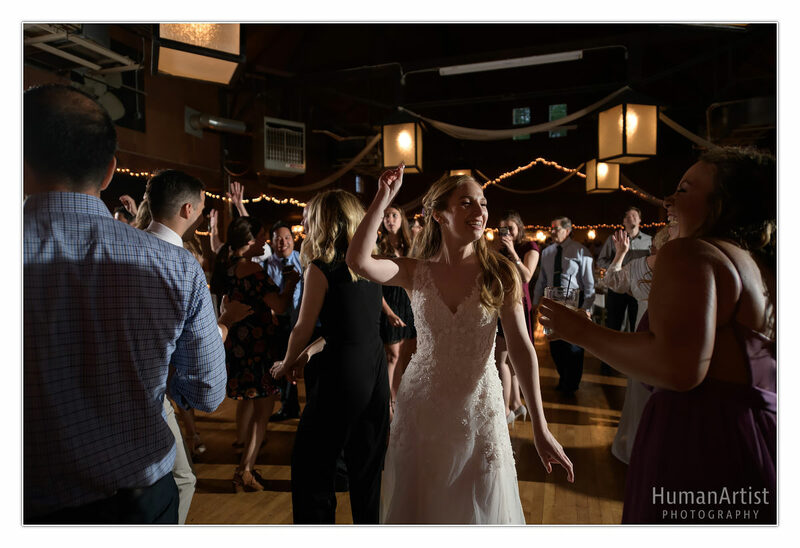 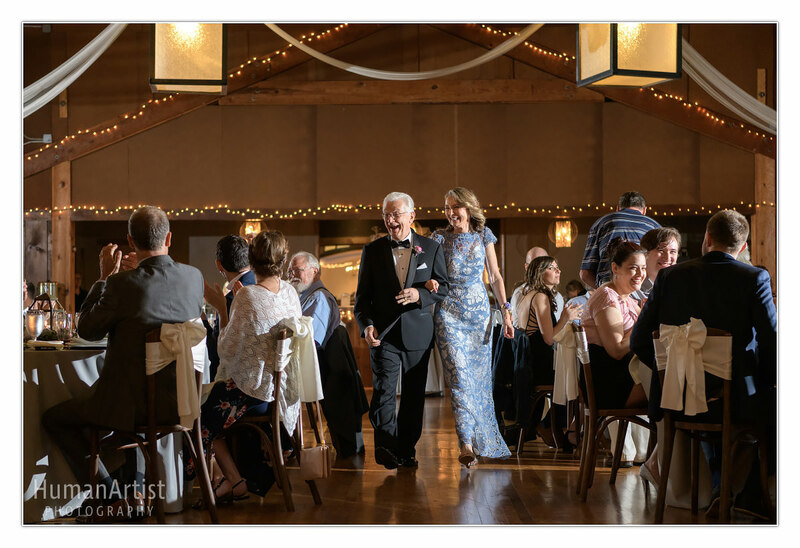 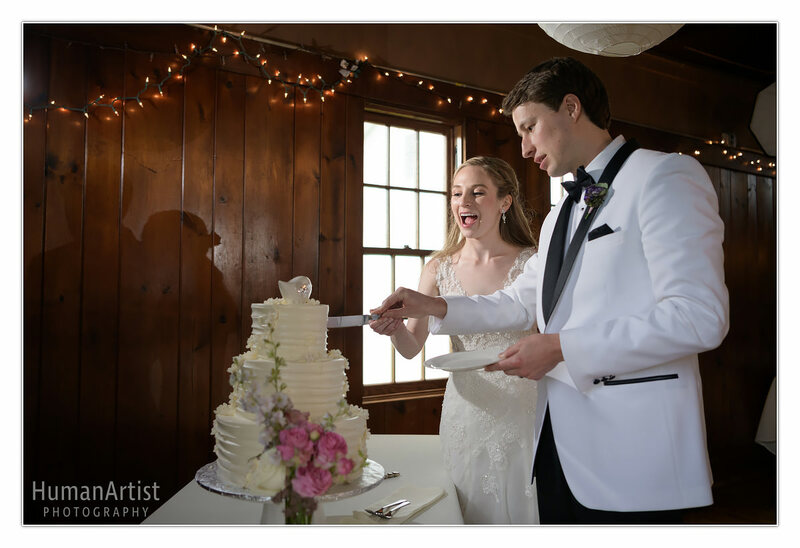 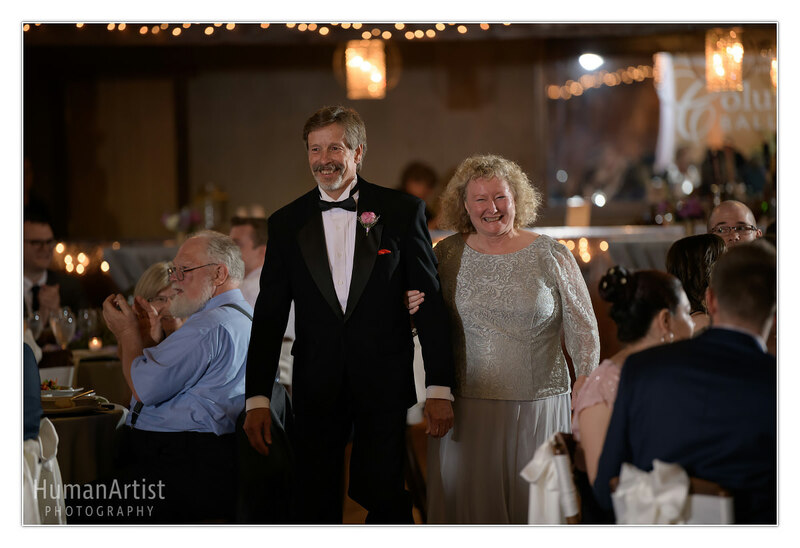 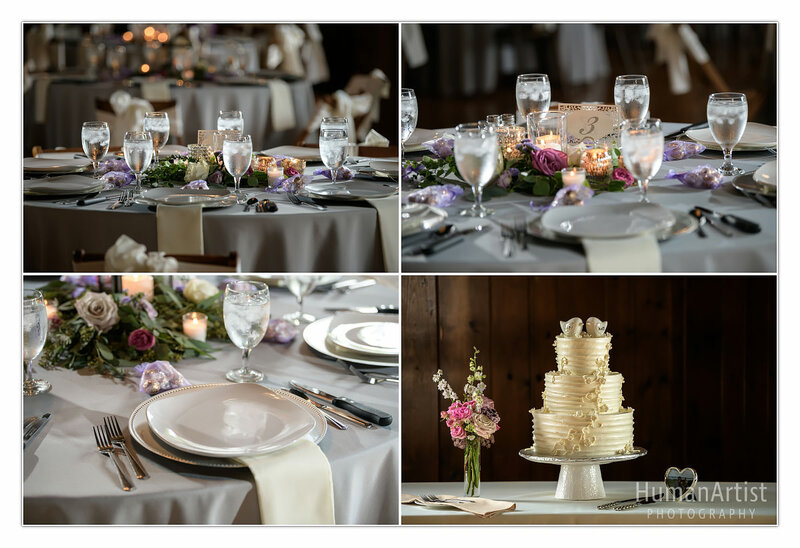 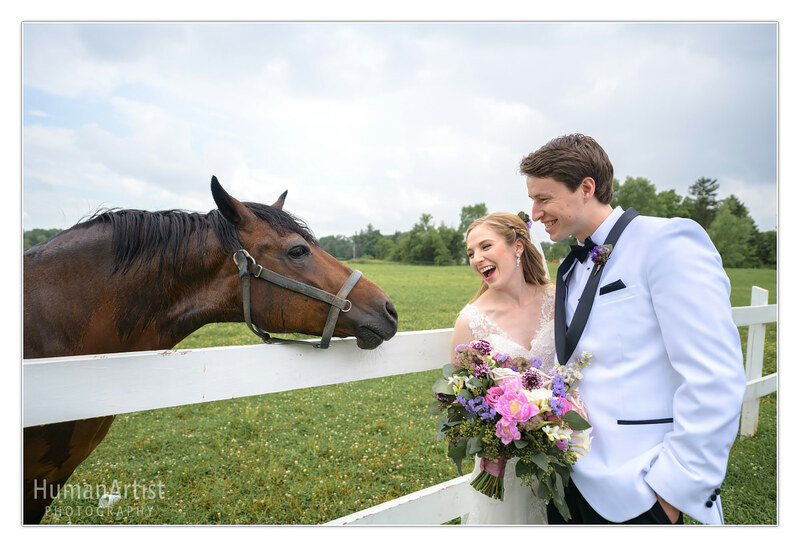 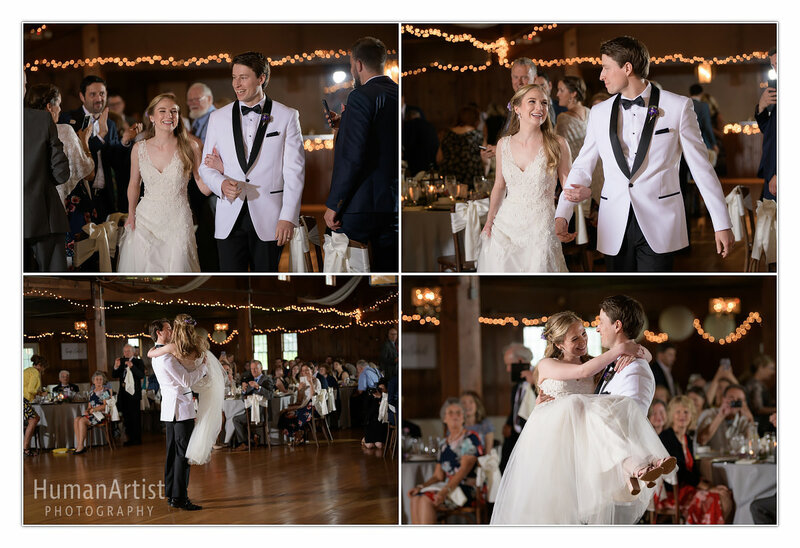 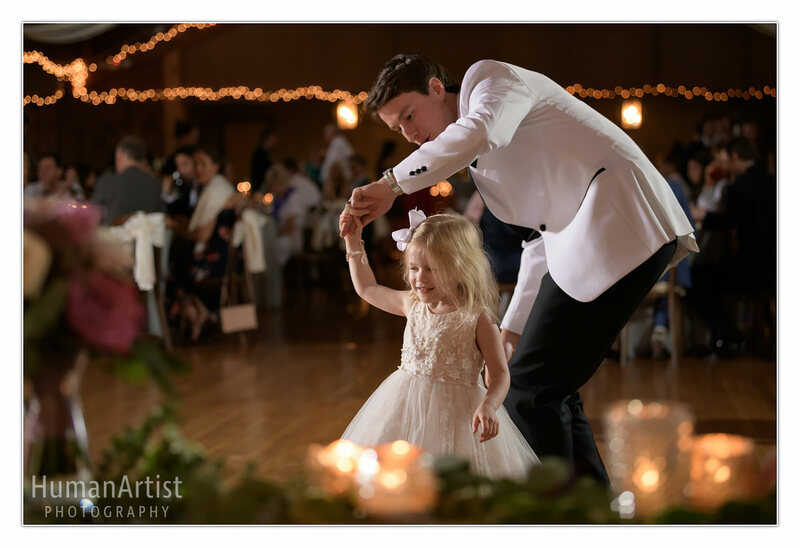 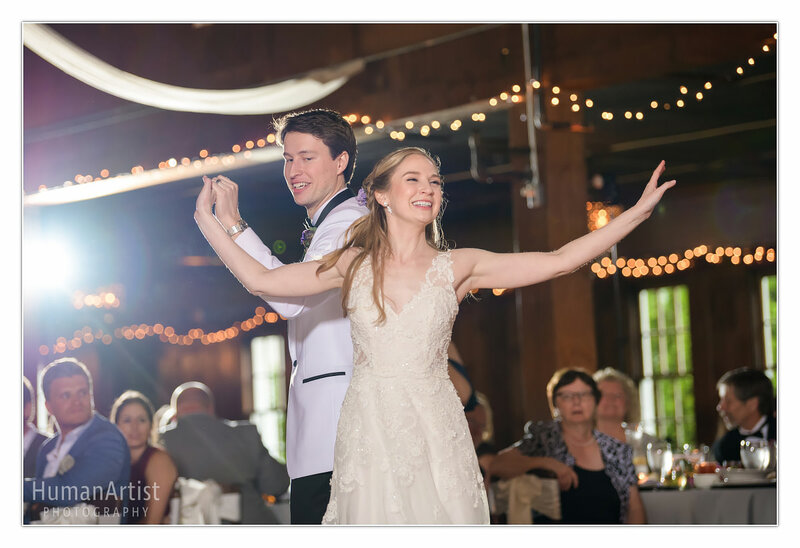 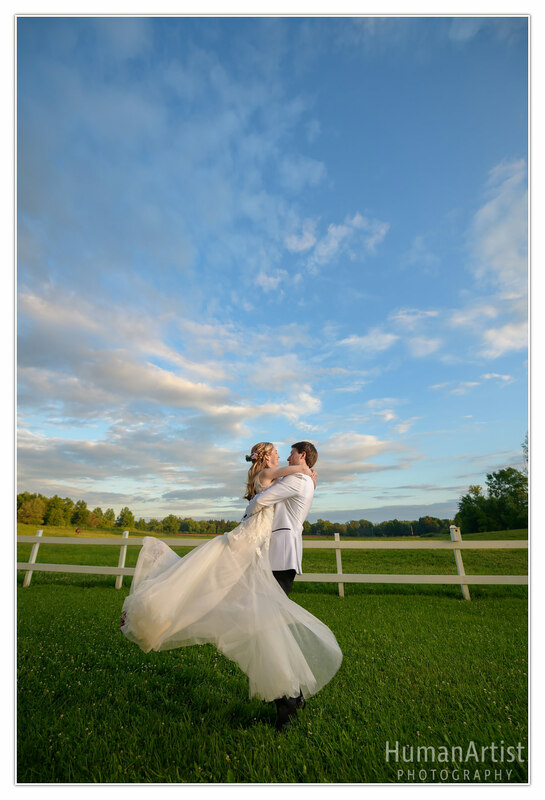 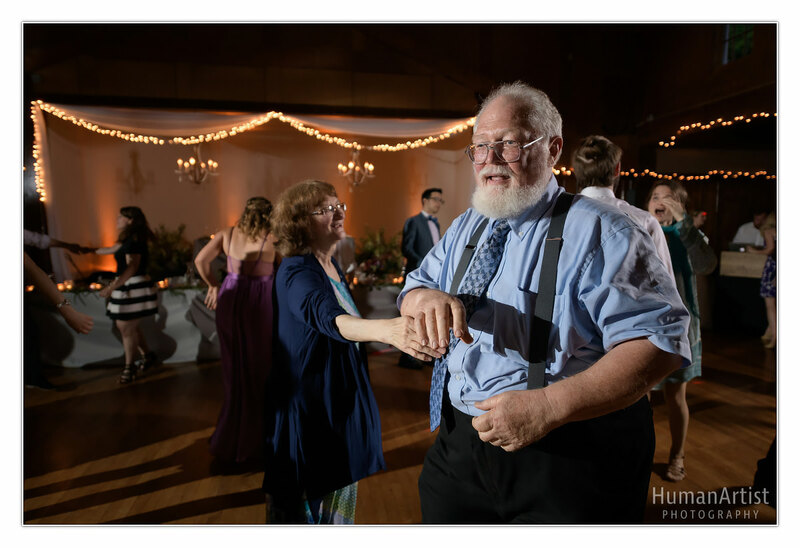 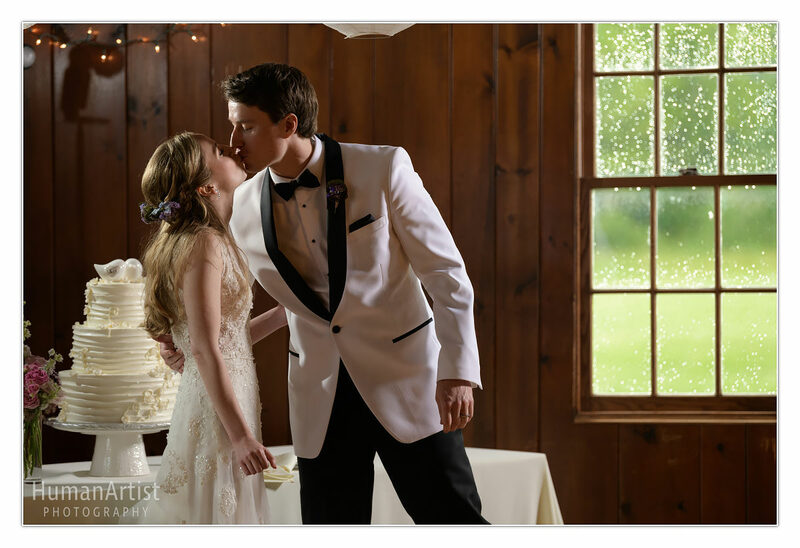 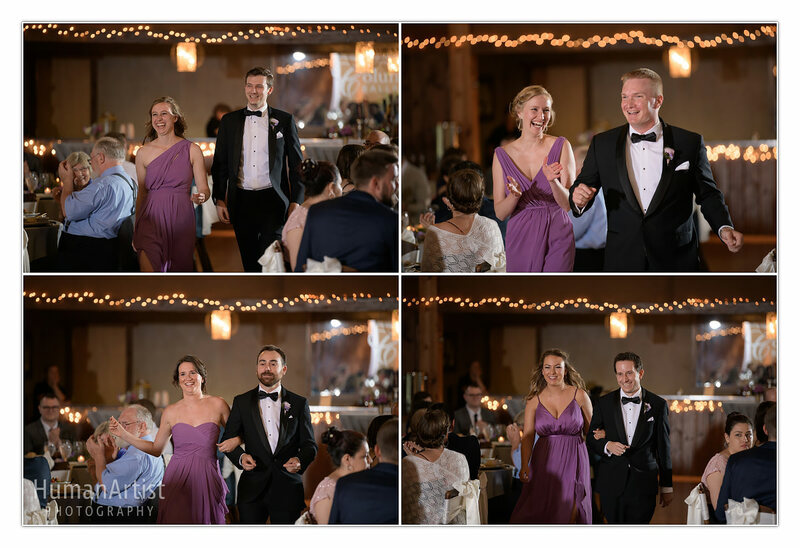 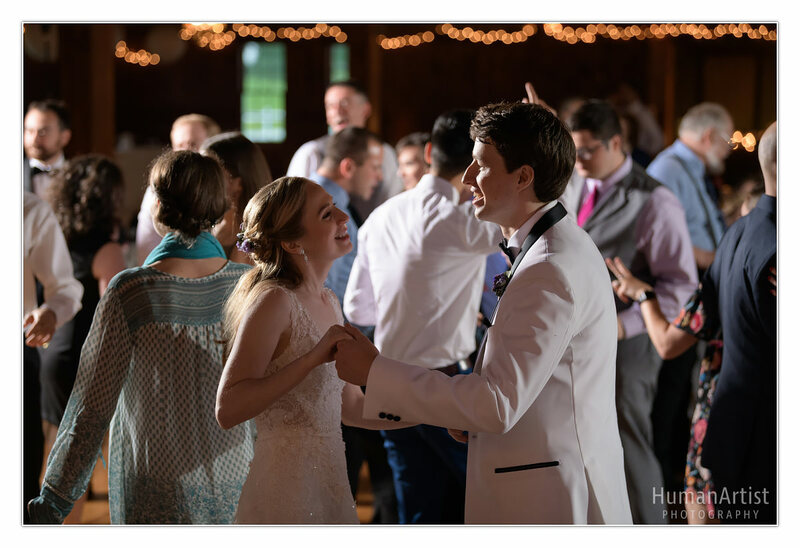 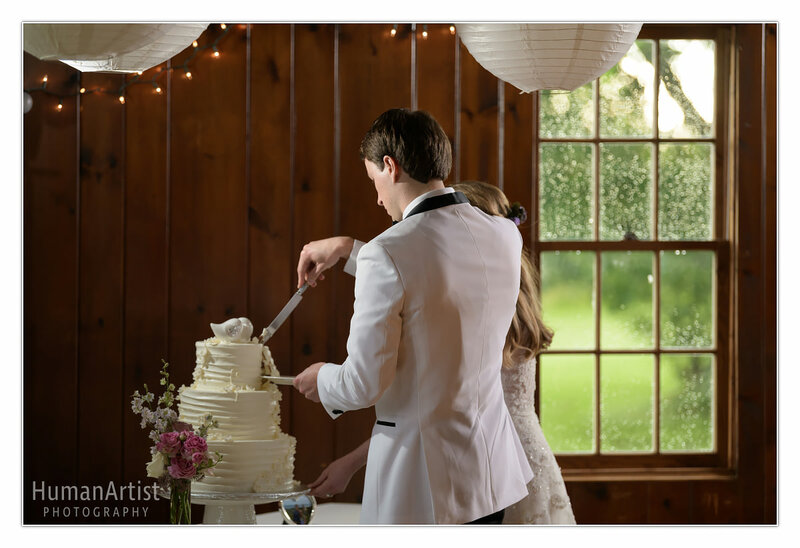 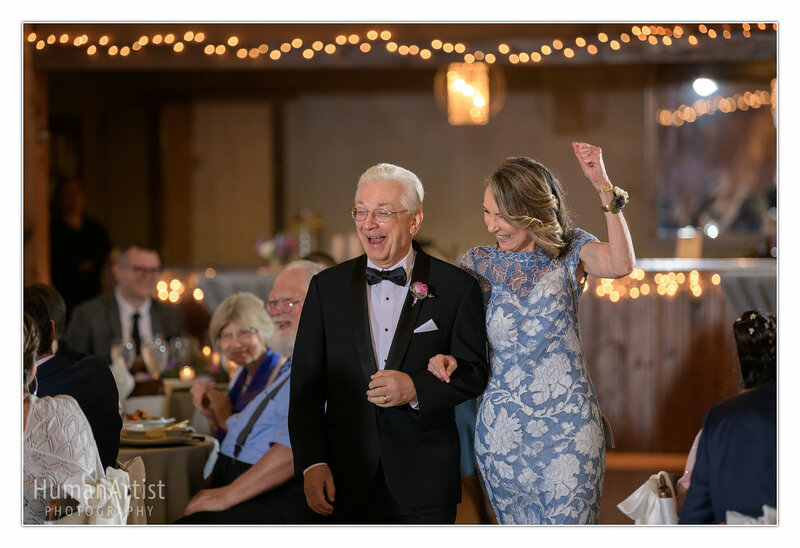 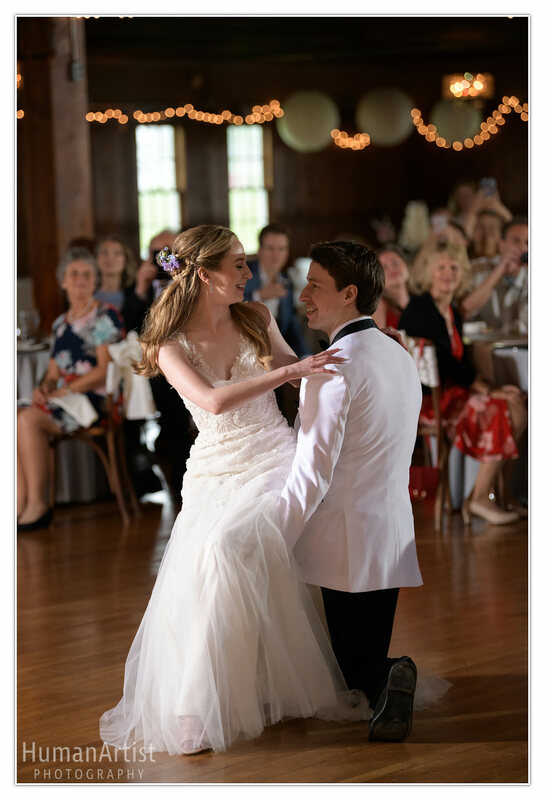 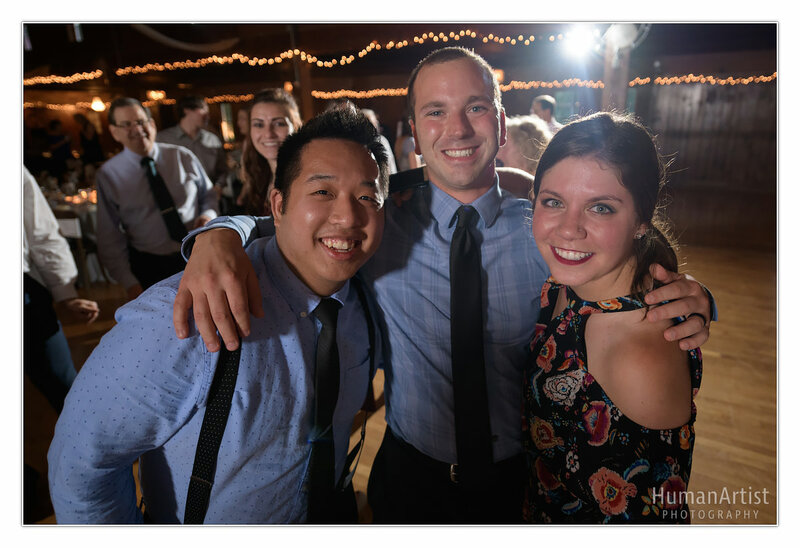 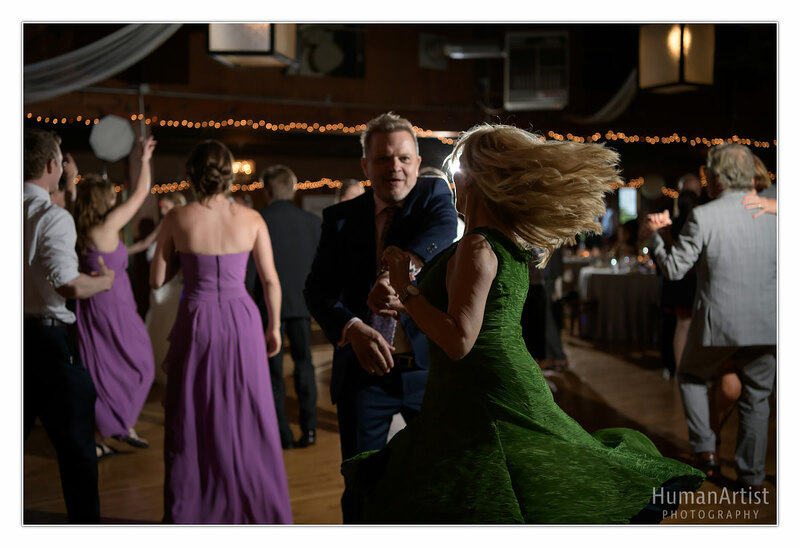 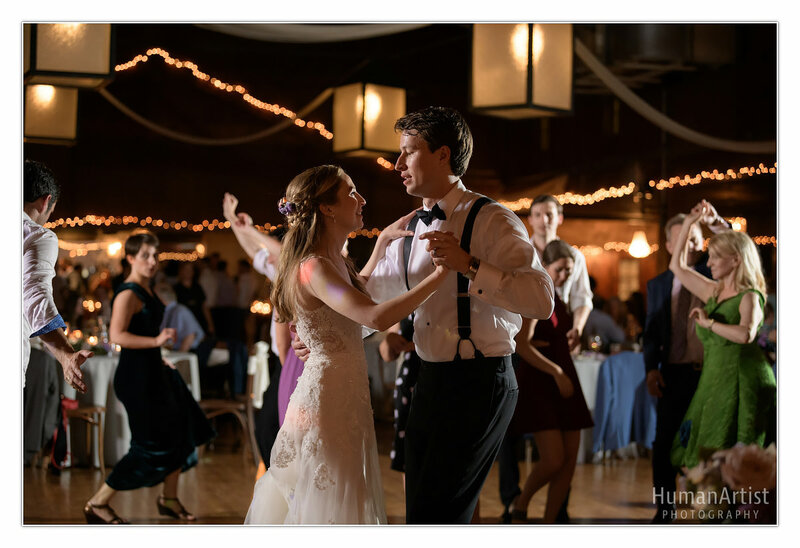 We were thrilled to find horses in the pasture, as we arrived to Merete and Johnny’s country-chic reception at the Columbia Ballroom in Columbia Station, Ohio. 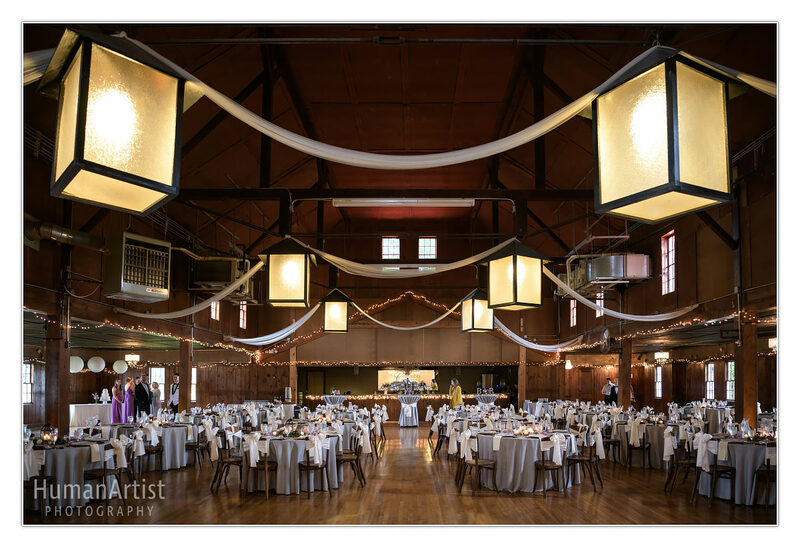 Strings of Edison bulbs hung from the vaulted ceiling to bring focus to the action below, and soft linens added a cozy touch. 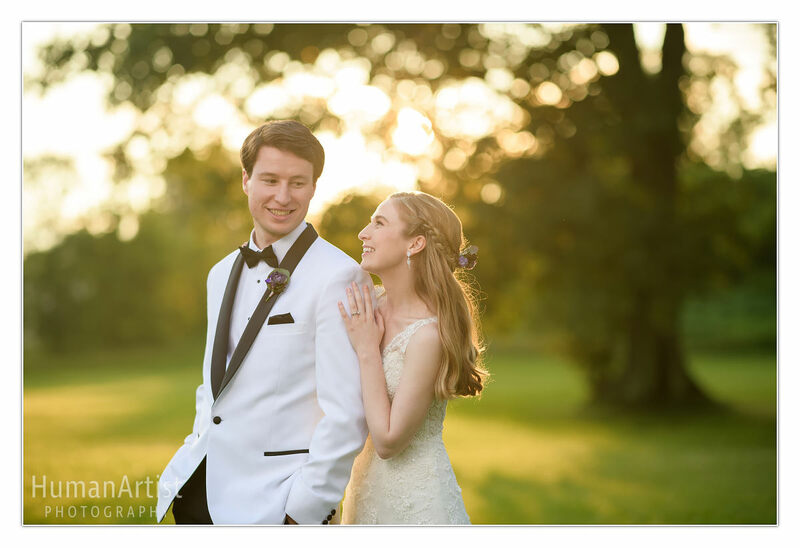 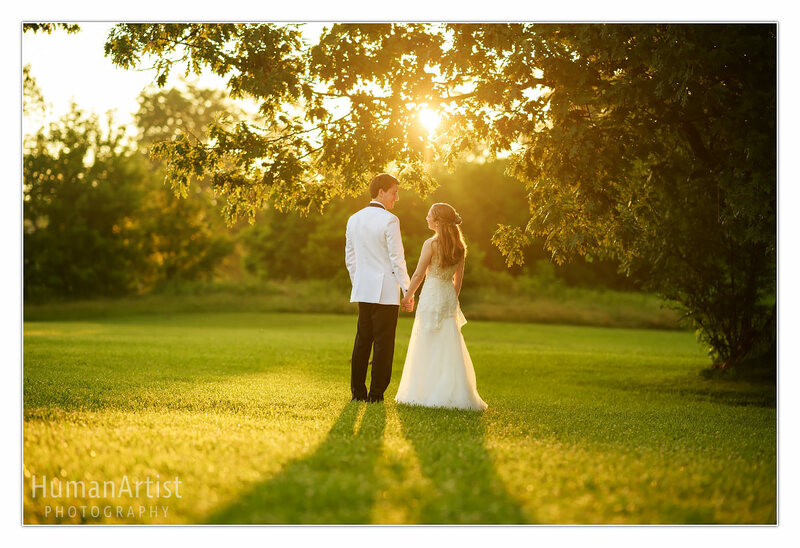 At dusk, the “golden hour” came through, and we were able to sneak away from the party to capture some really magical moments with this beautiful couple (and the horses!) 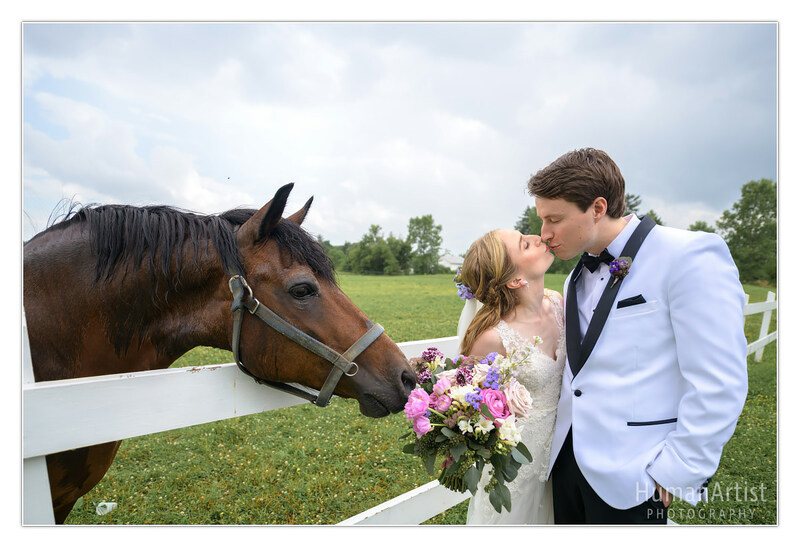 Who knew that a handful of Lifesaver mints was all it took to get a horse’s affection? 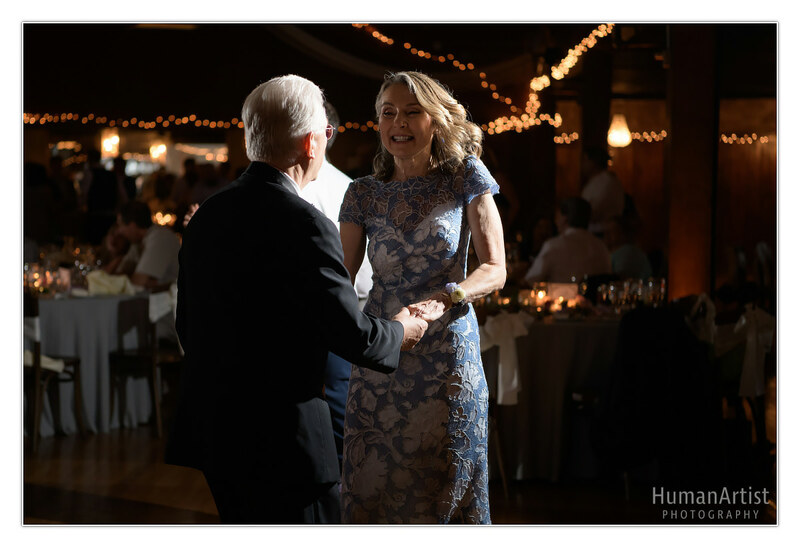 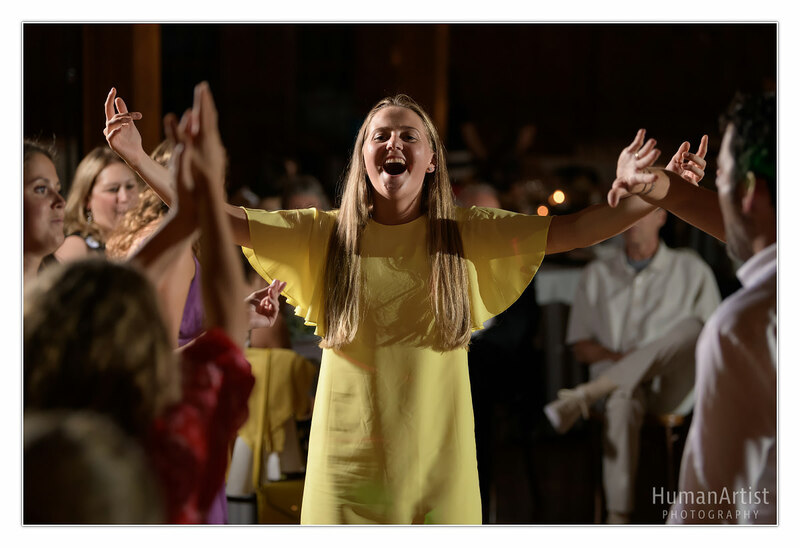 It’s often said that we are the product of our environment, and, watching Johnny and Merete with their families and friends from Ohio University and around the world, it is clear how important and special friends are in our lives. 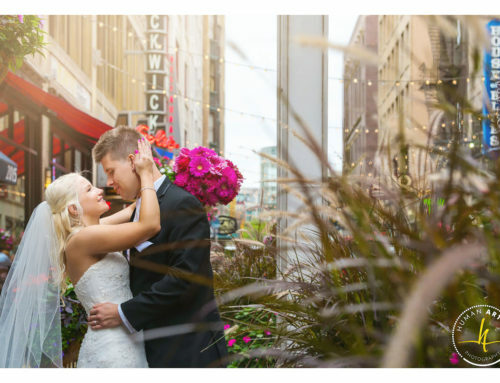 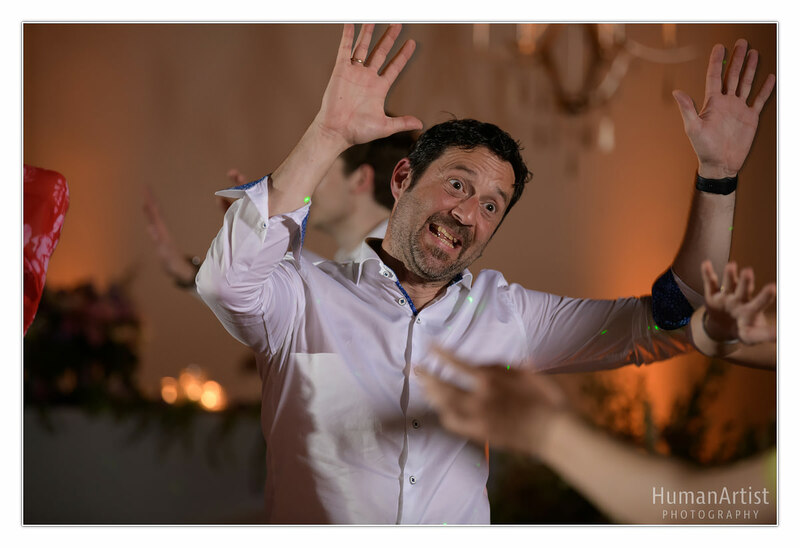 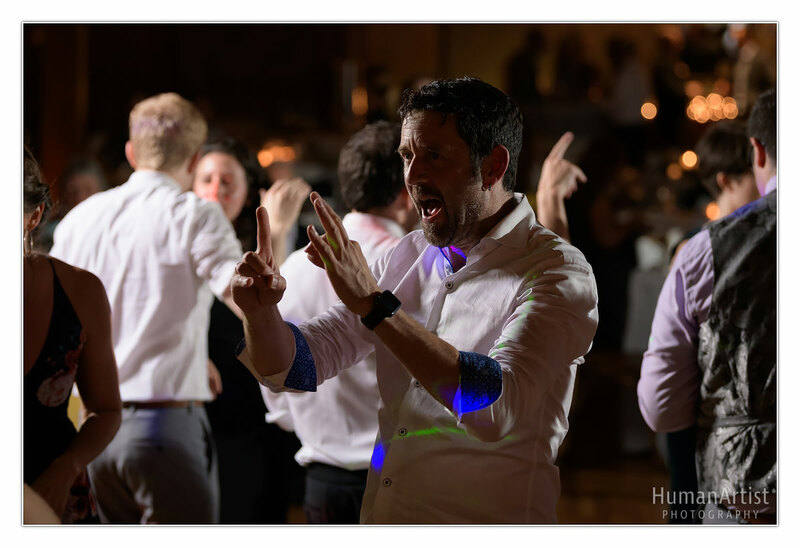 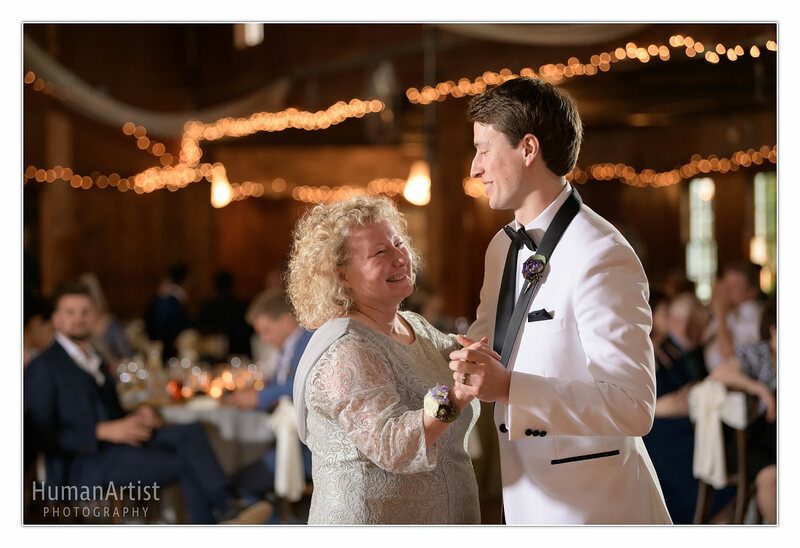 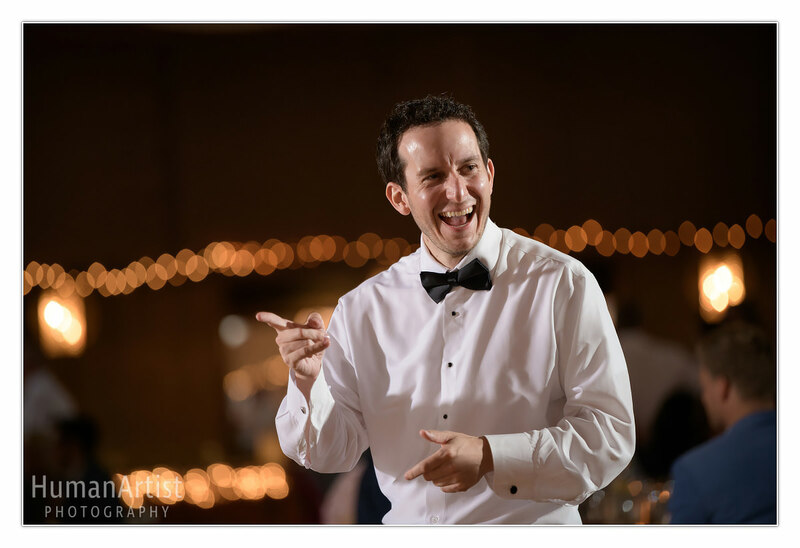 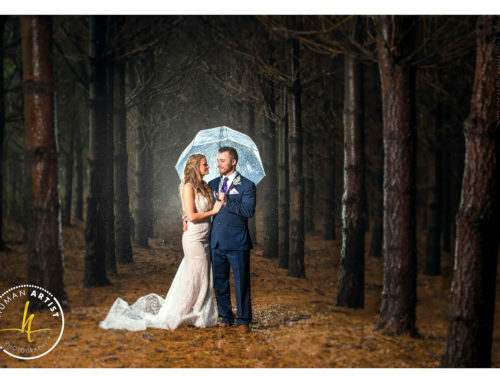 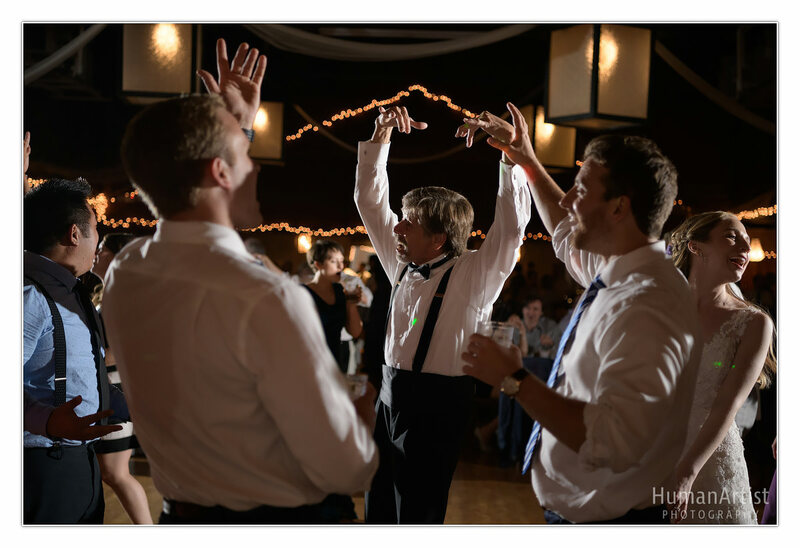 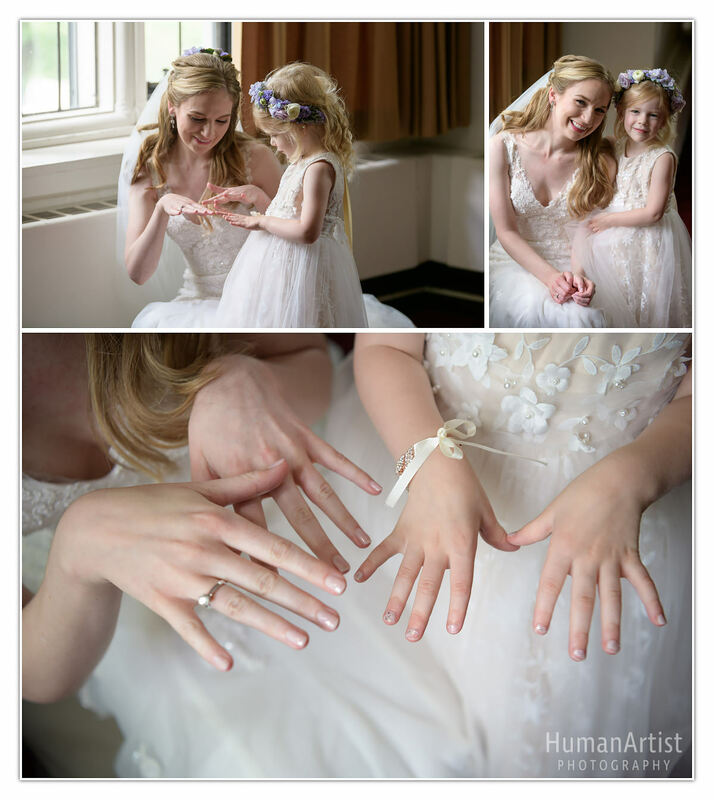 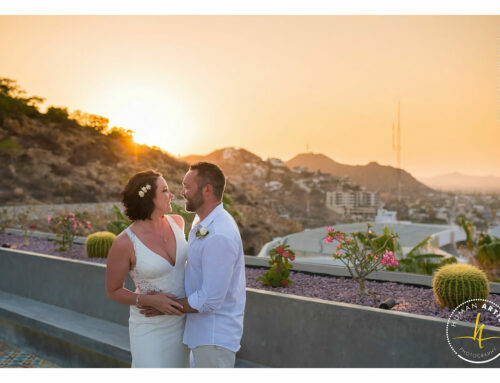 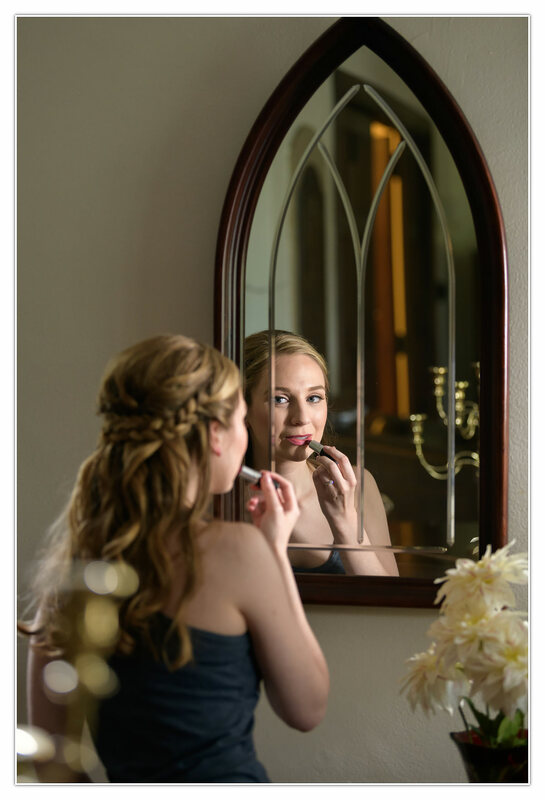 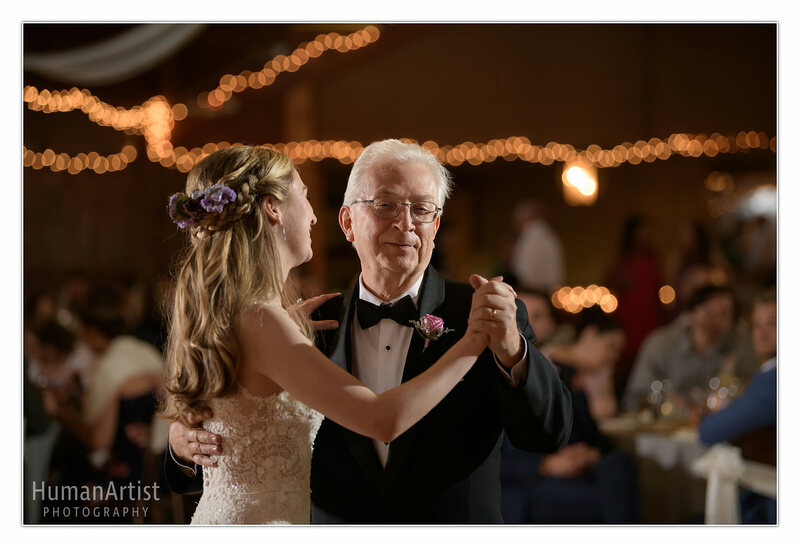 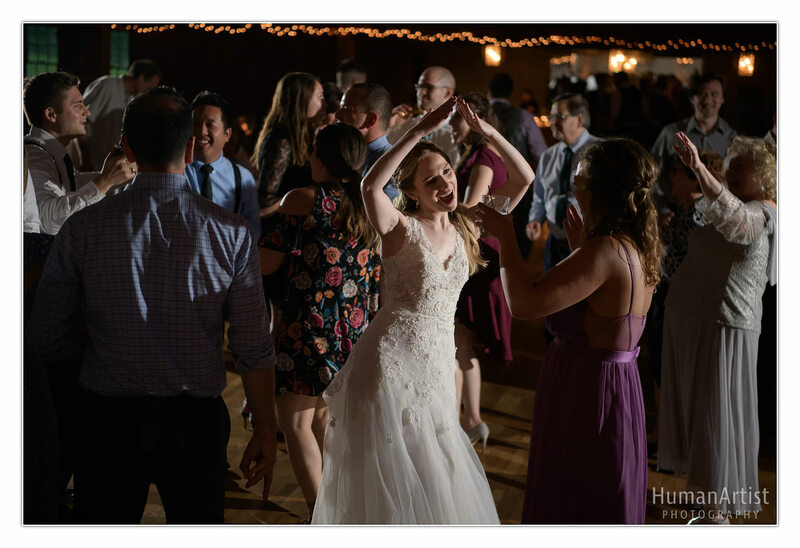 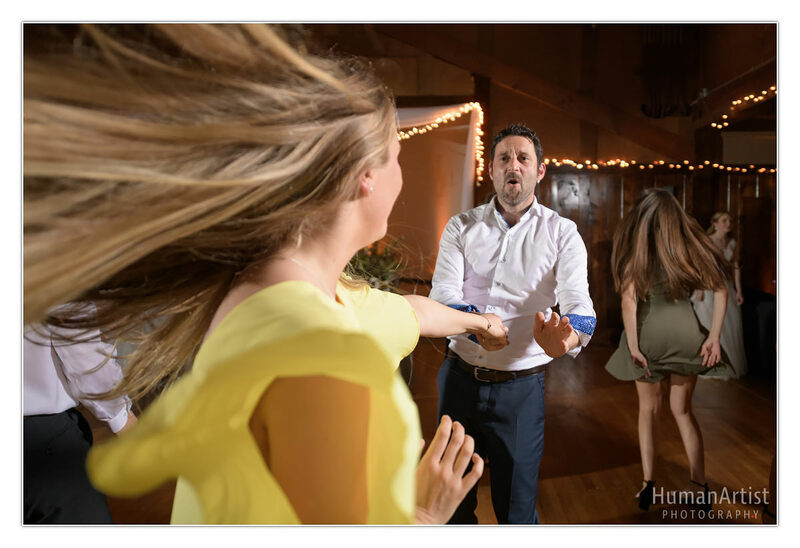 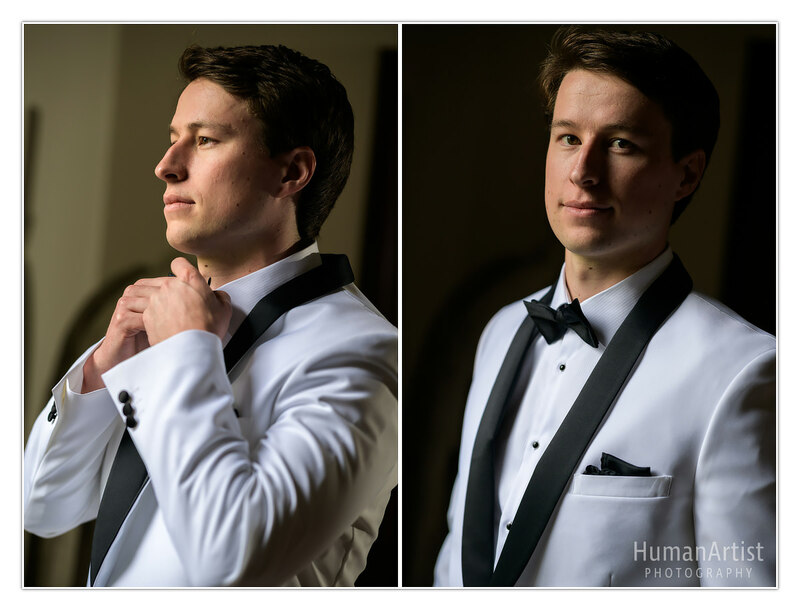 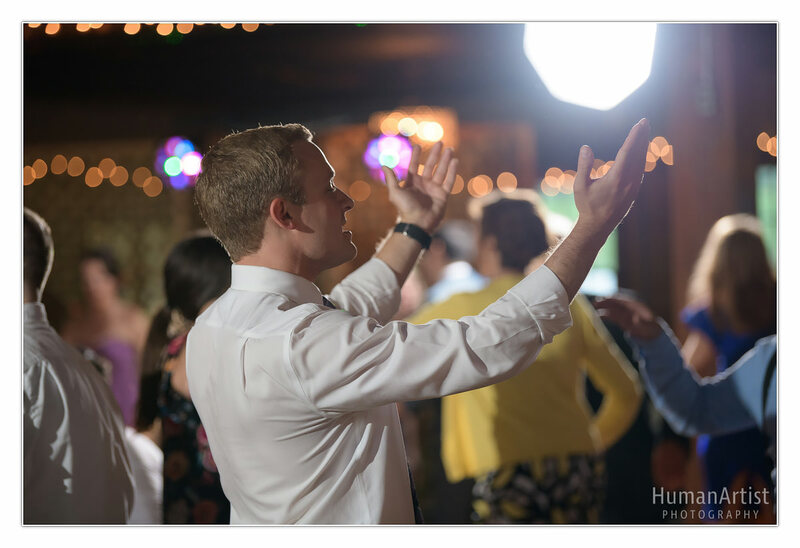 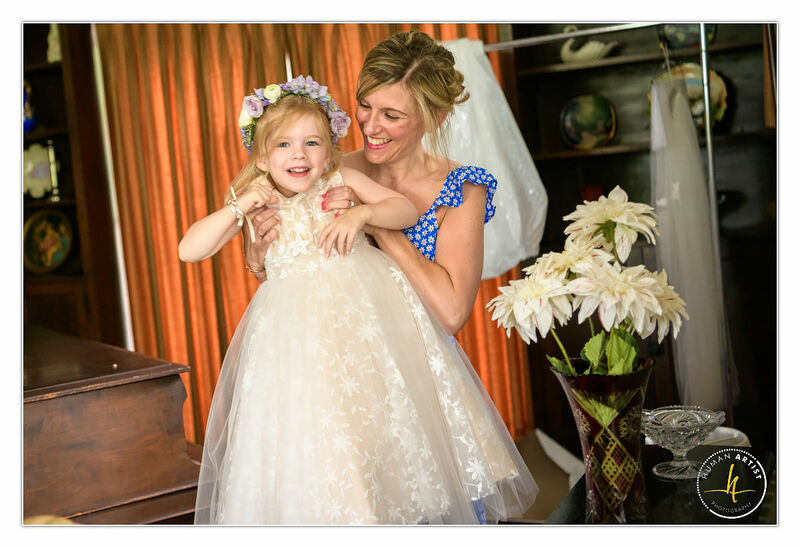 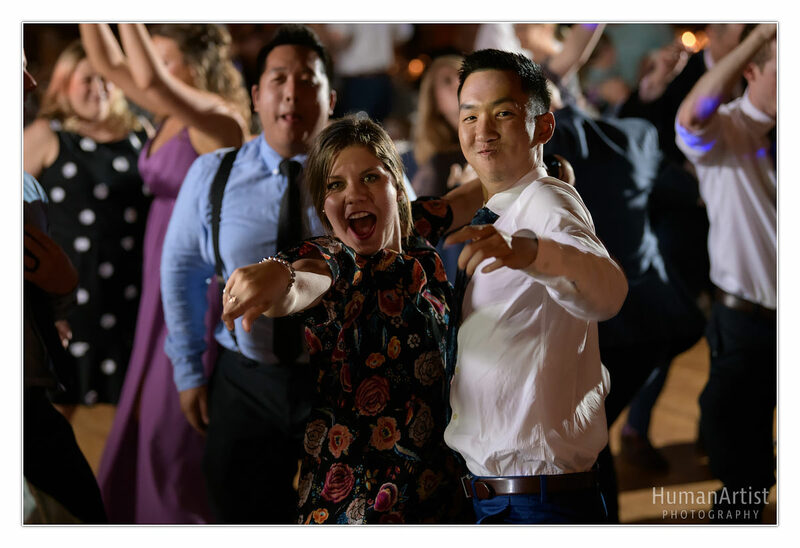 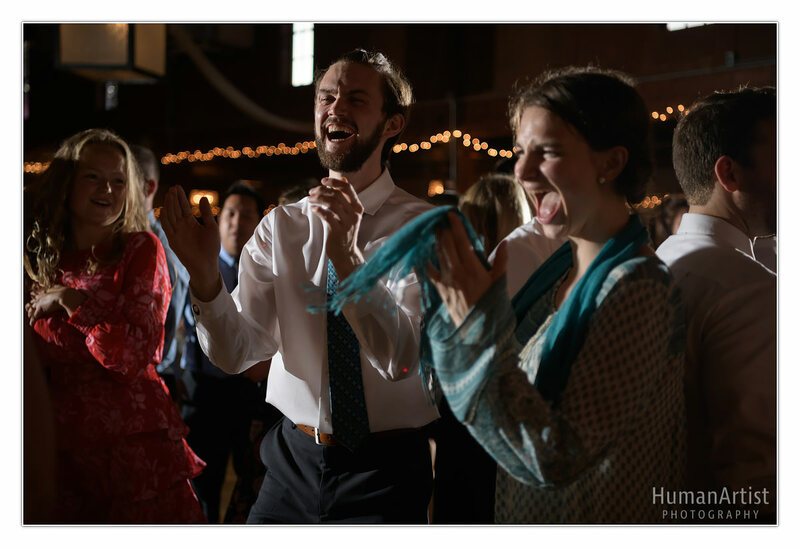 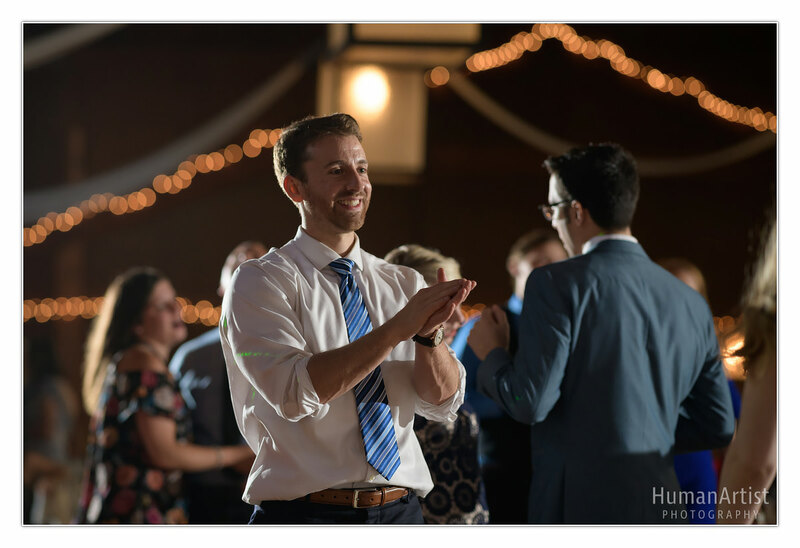 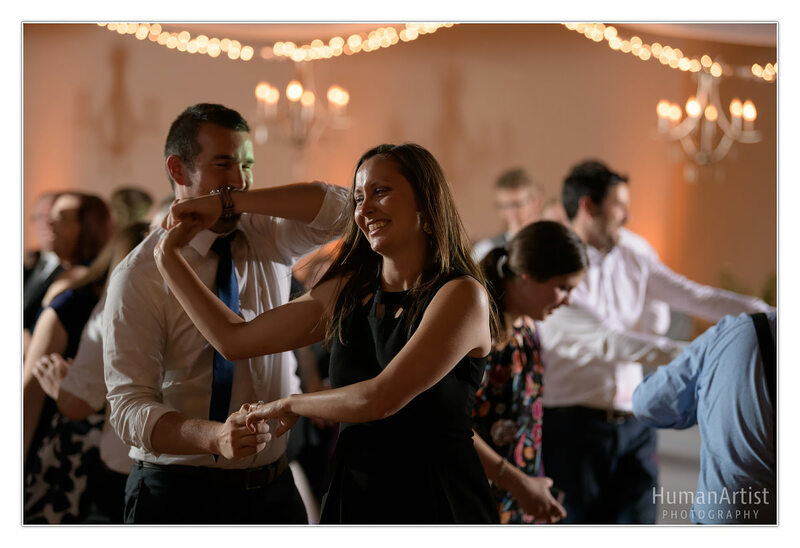 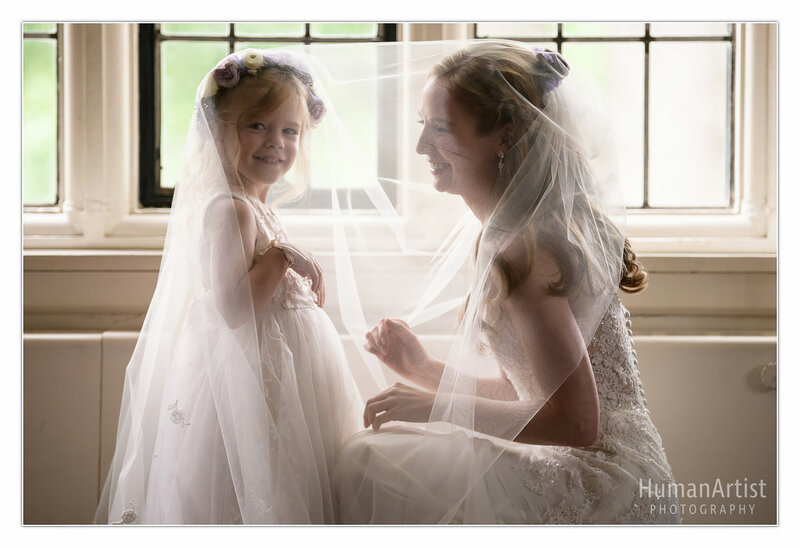 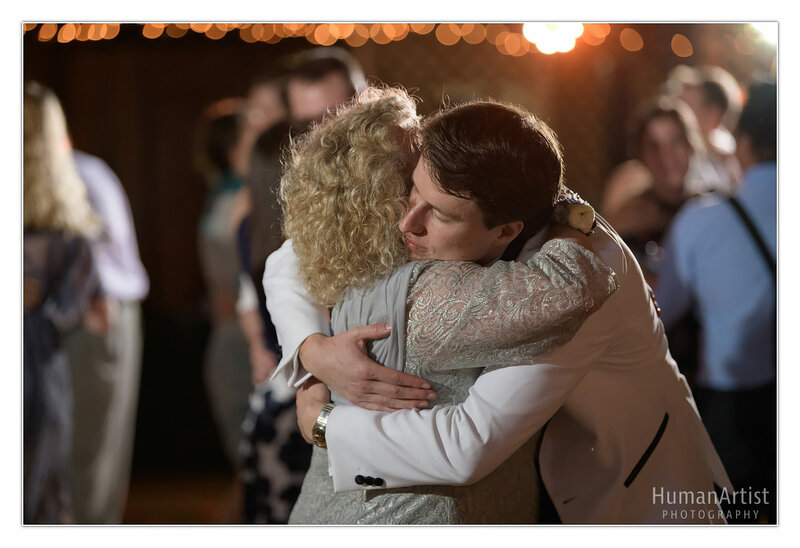 We were so honored to capture so much of these emotions in their wedding photos. 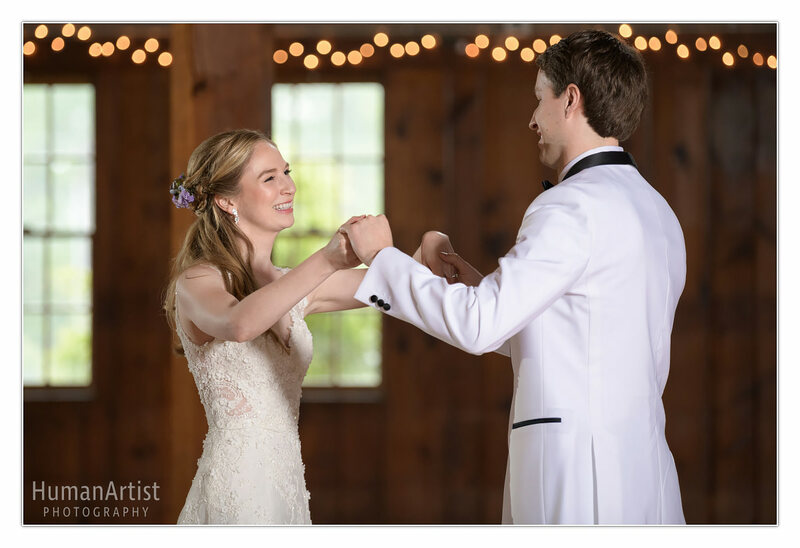 Merete and Johnny, may your lives continue to be full of love and endless happiness as you continue your journey together!